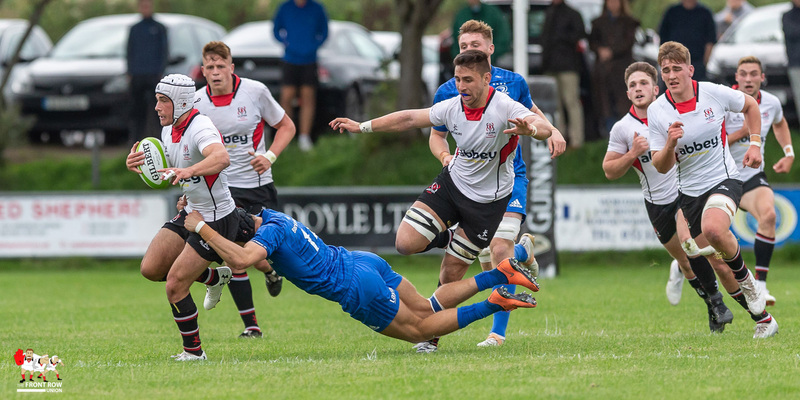 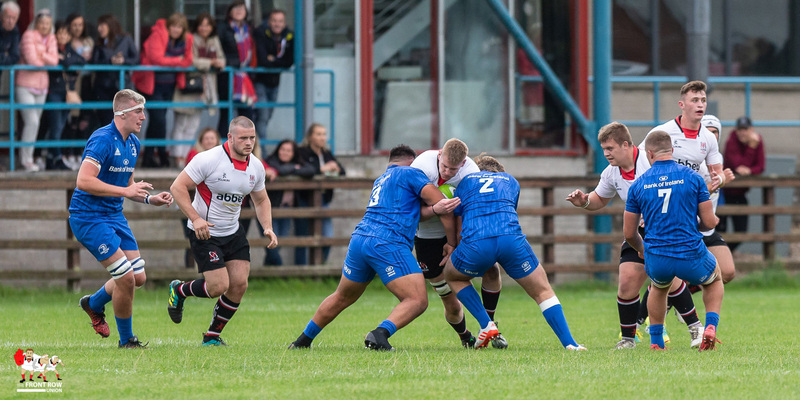 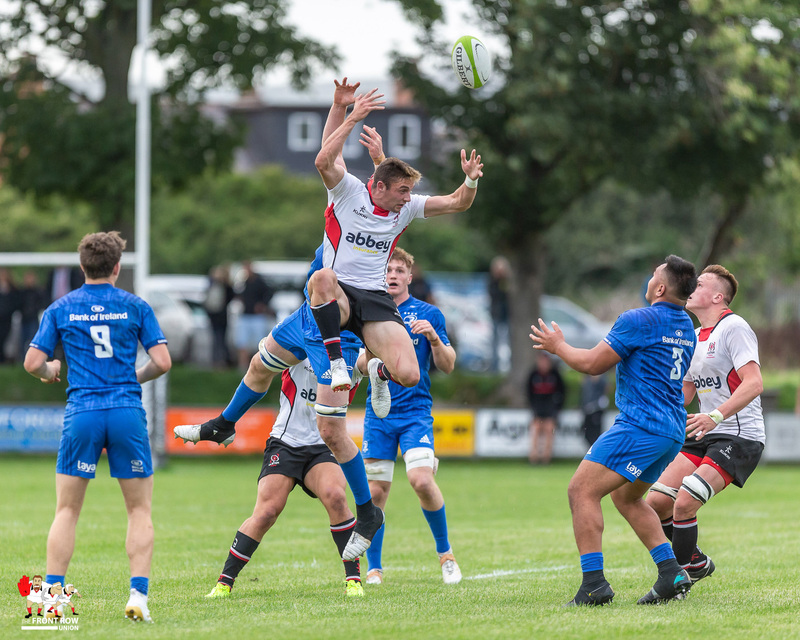 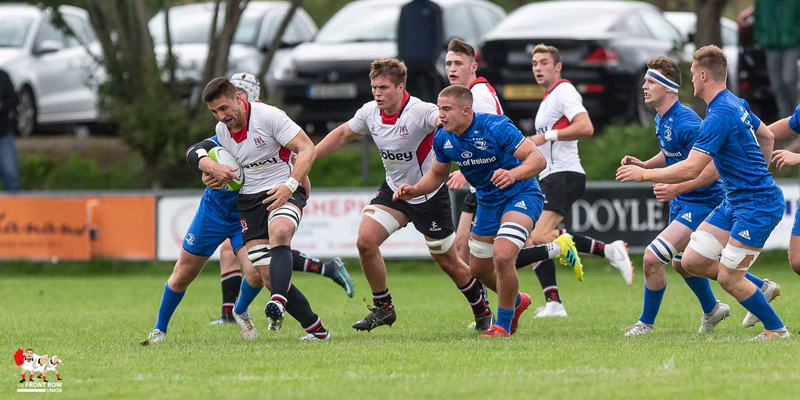 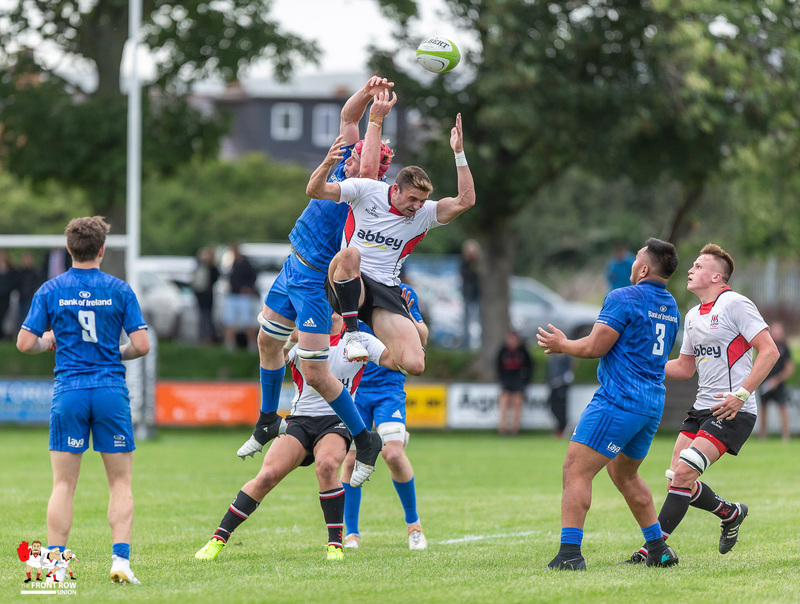 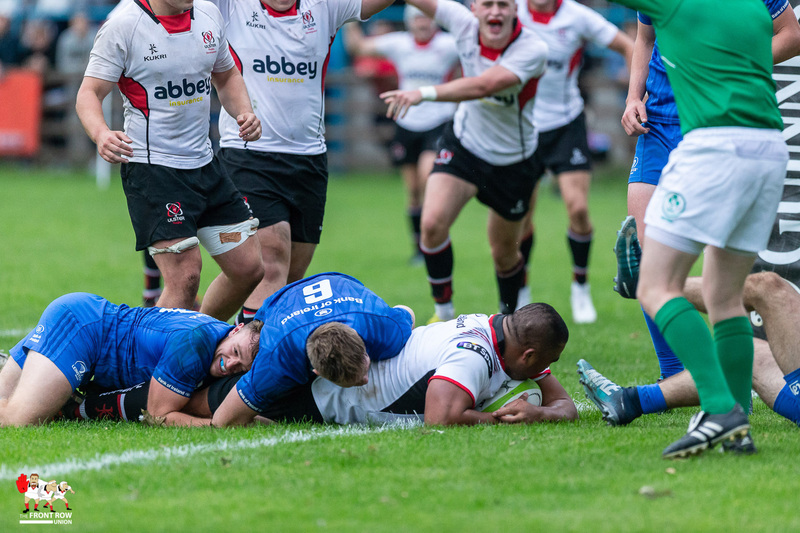 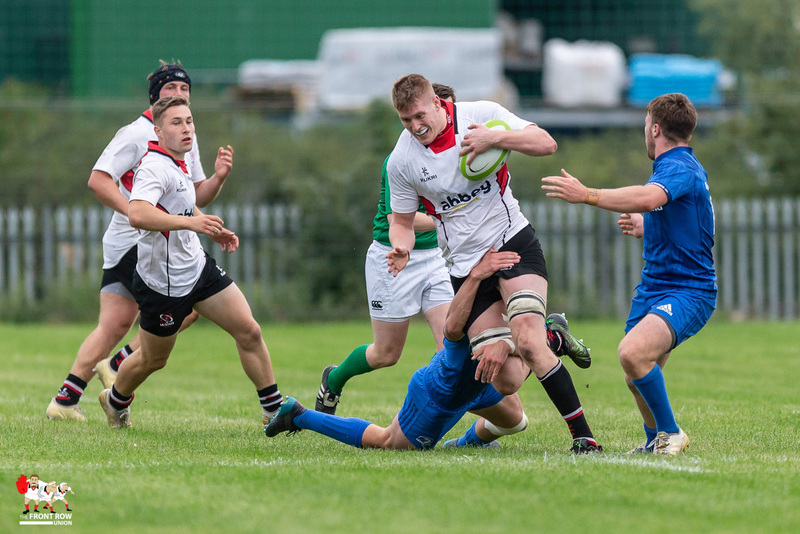 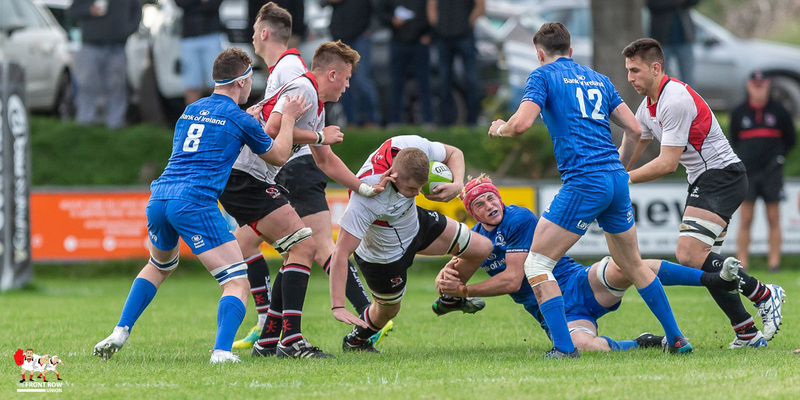 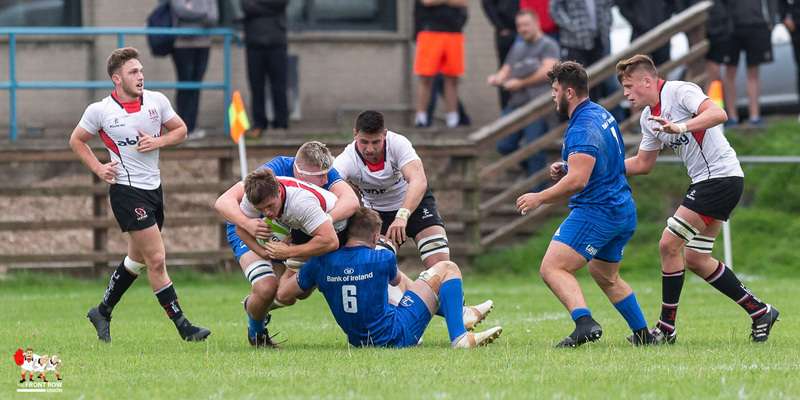 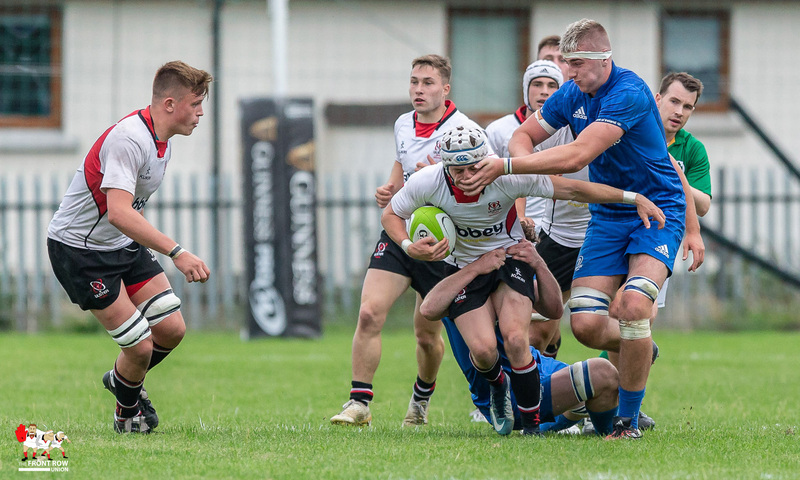 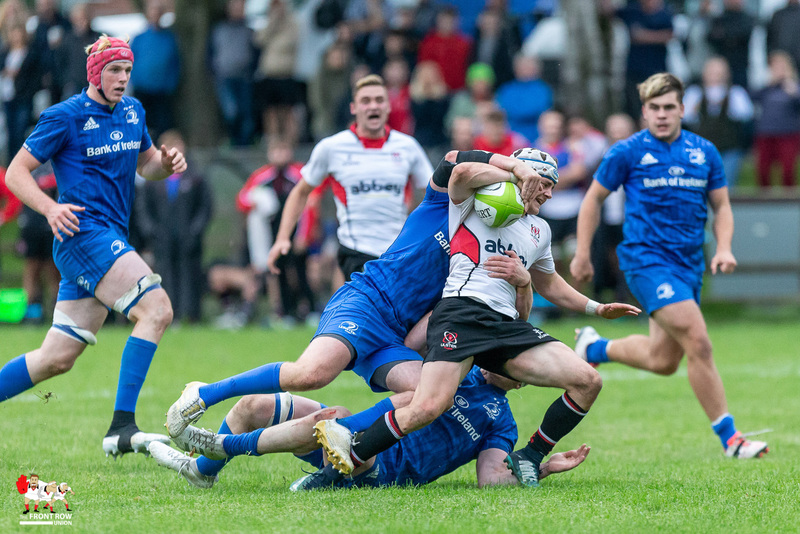 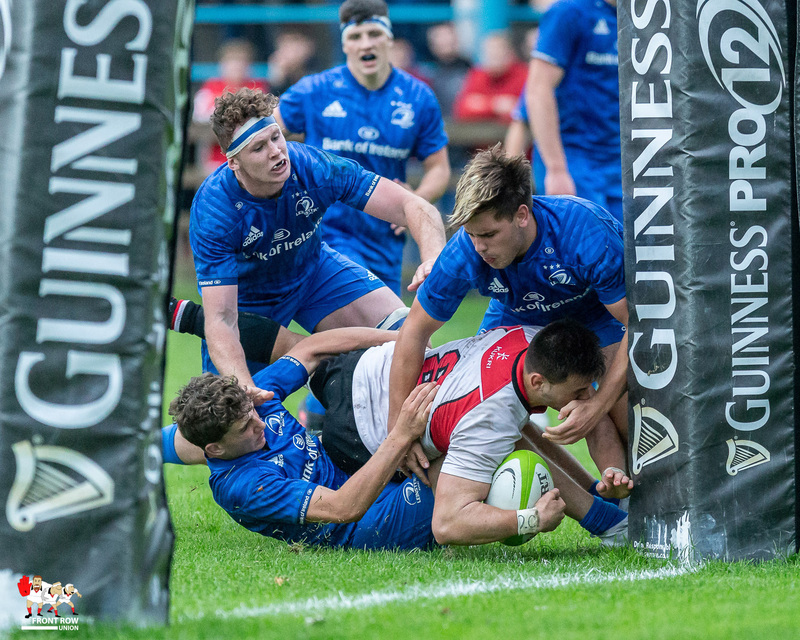 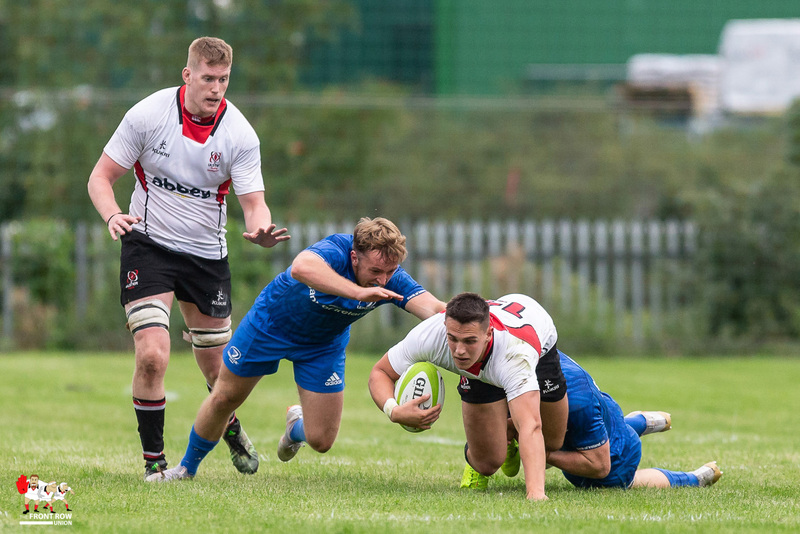 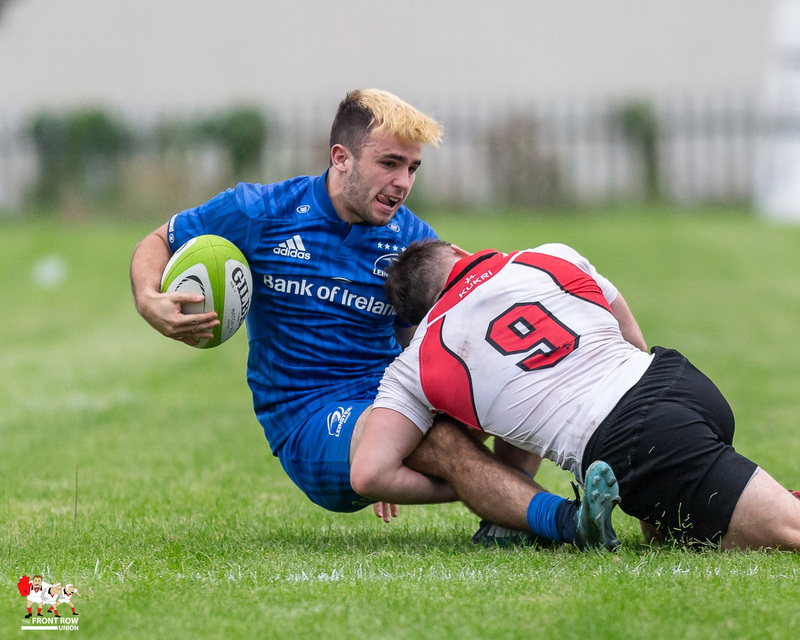 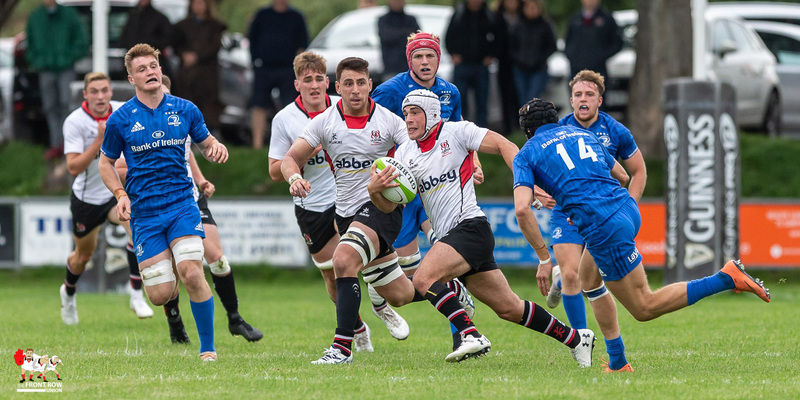 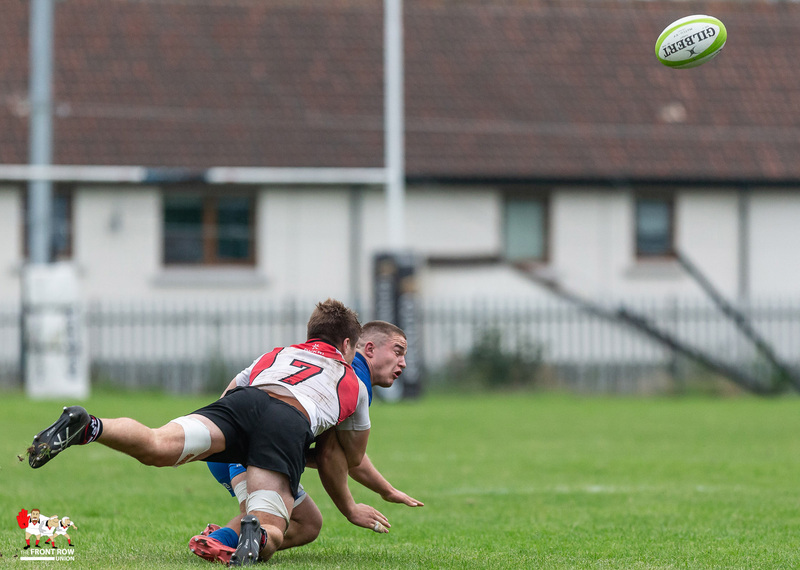 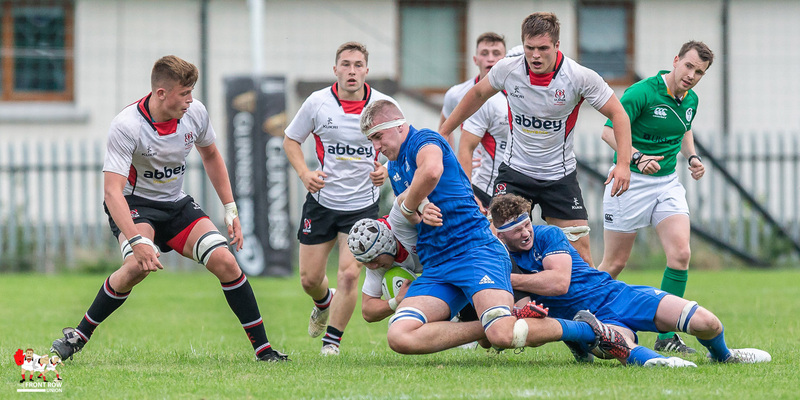 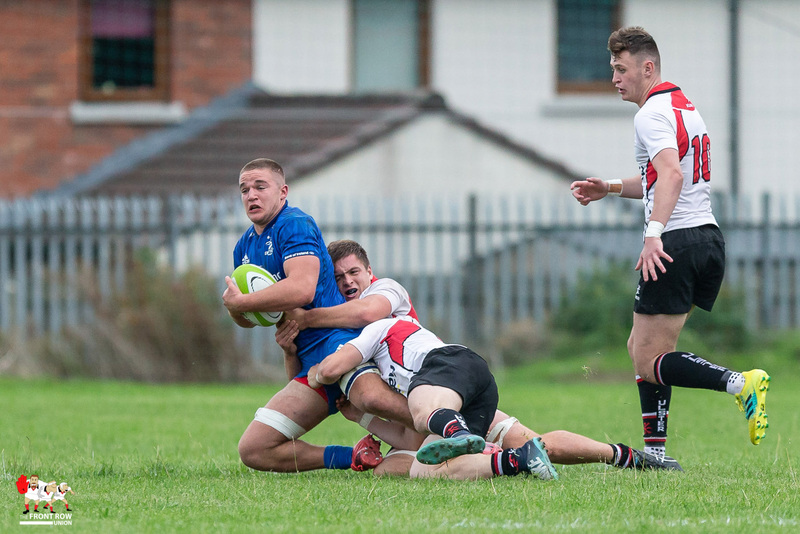 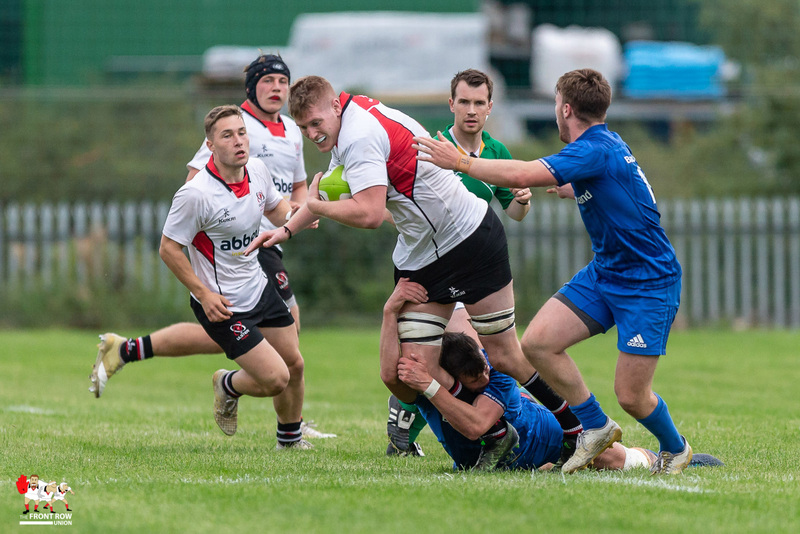 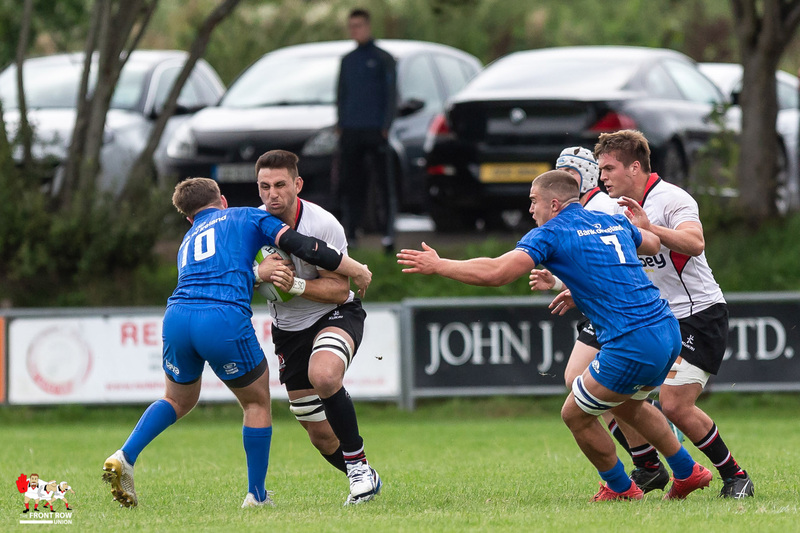 Big Rod rumbles over for Ulster Development in their 20 - 12 win against Leinster Development. 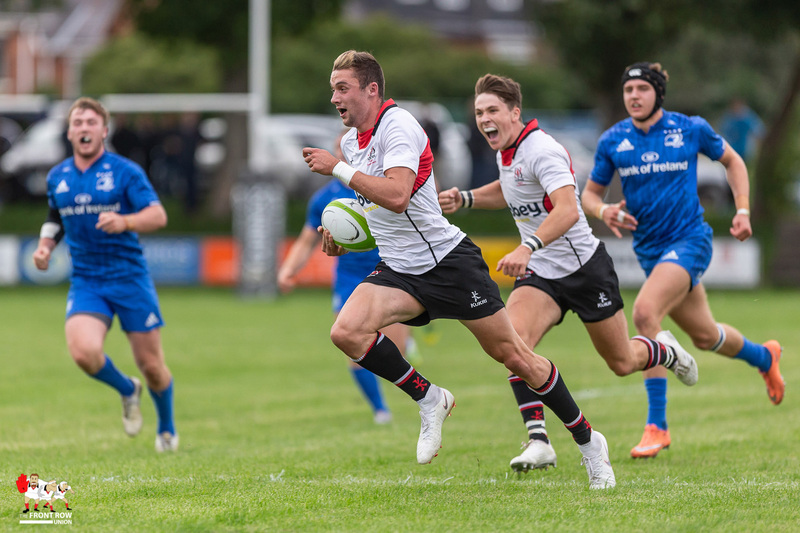 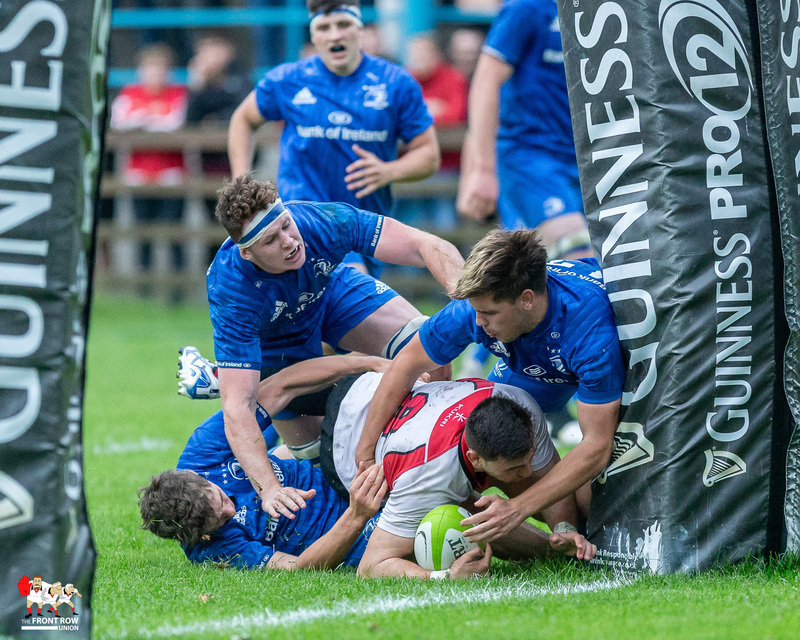 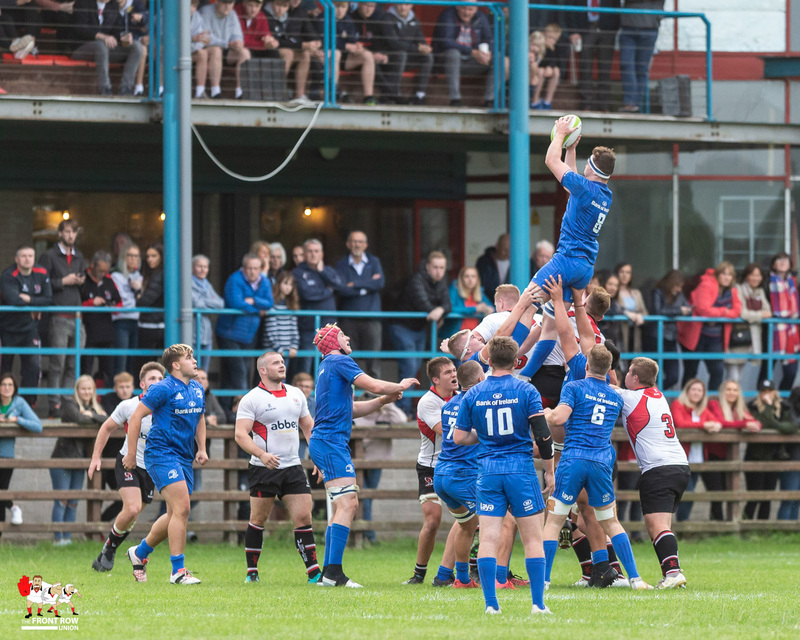 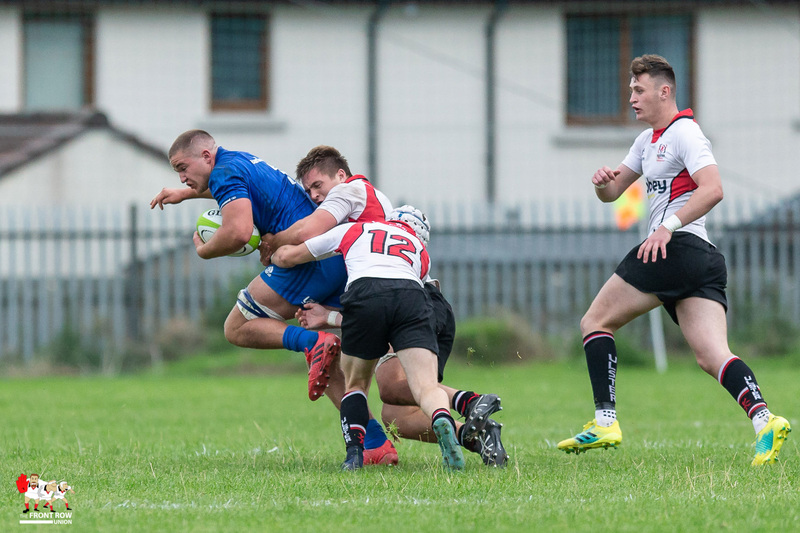 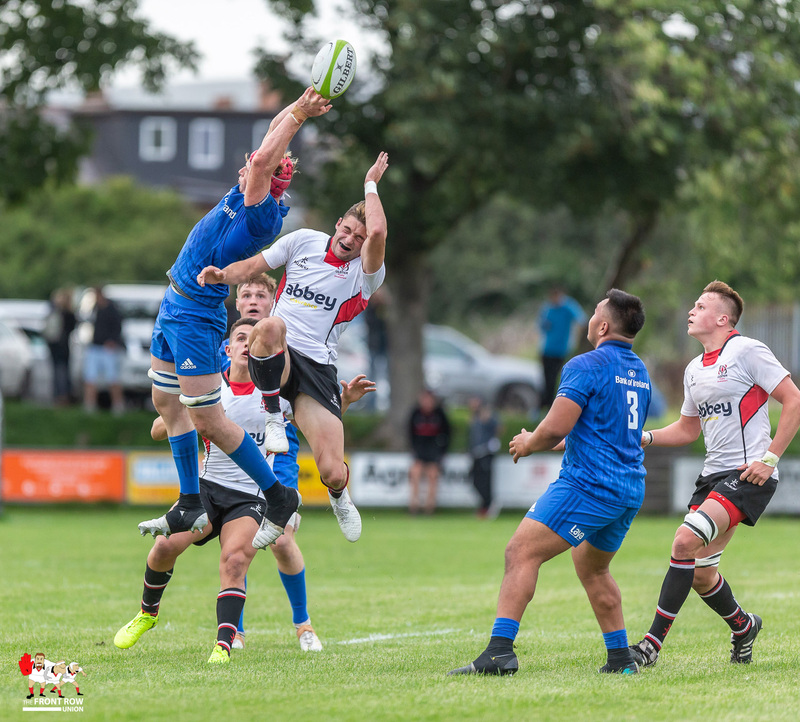 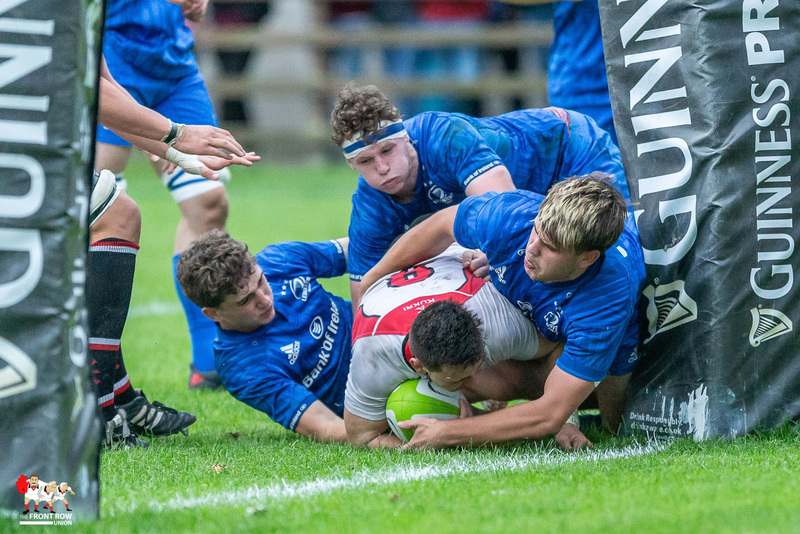 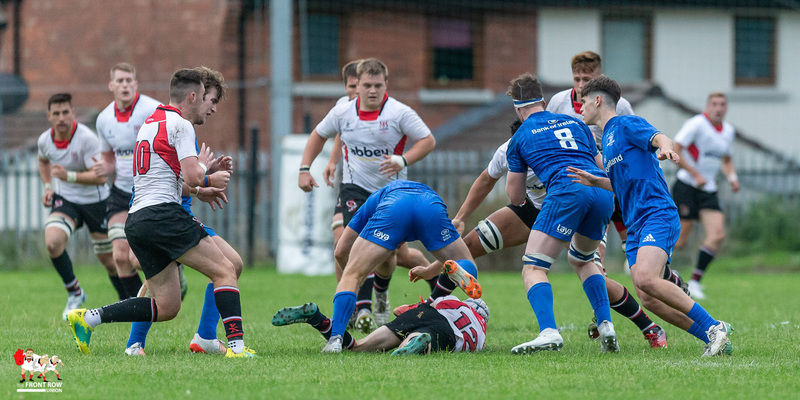 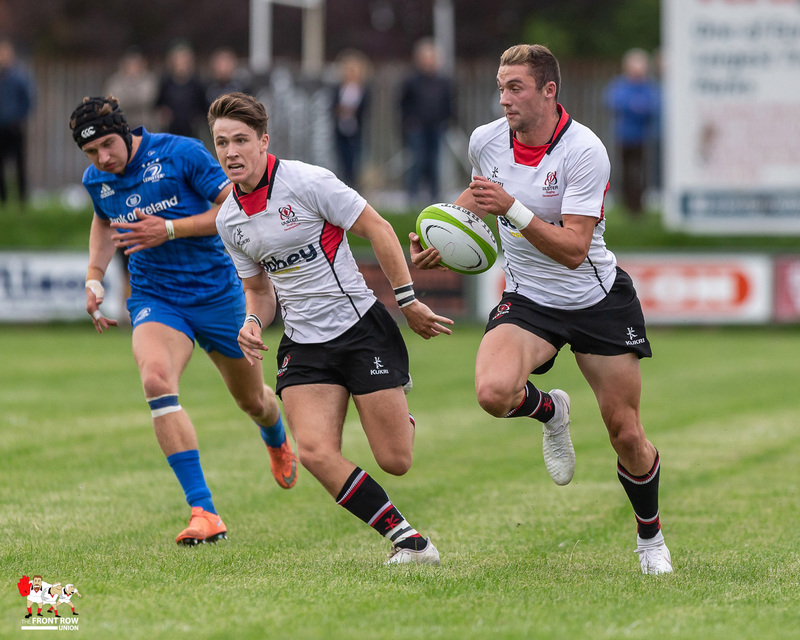 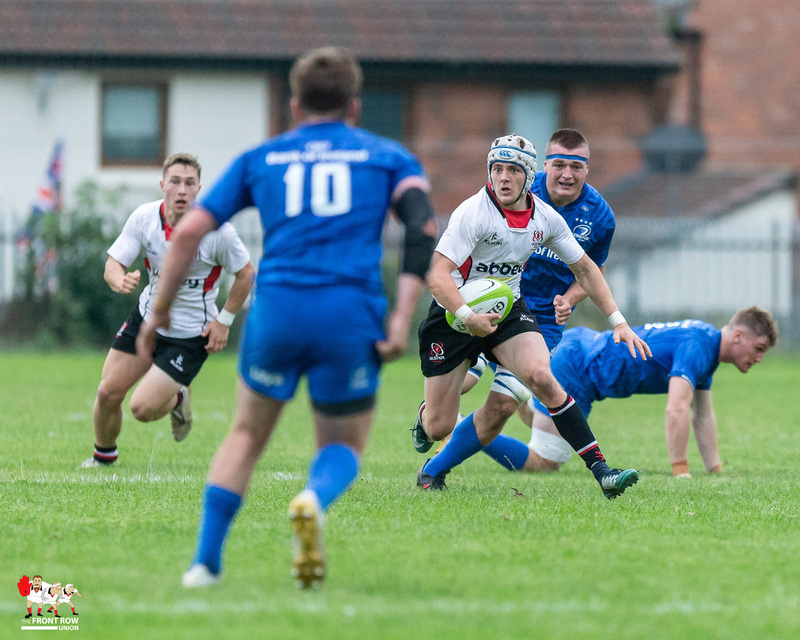 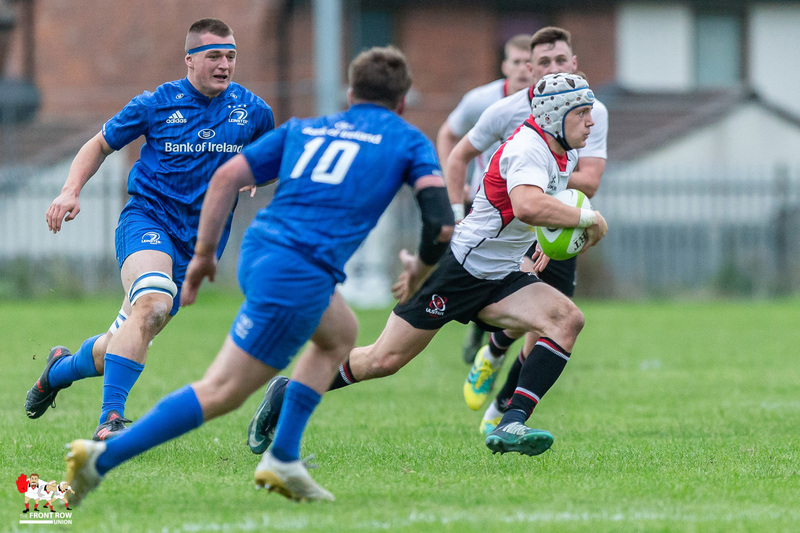 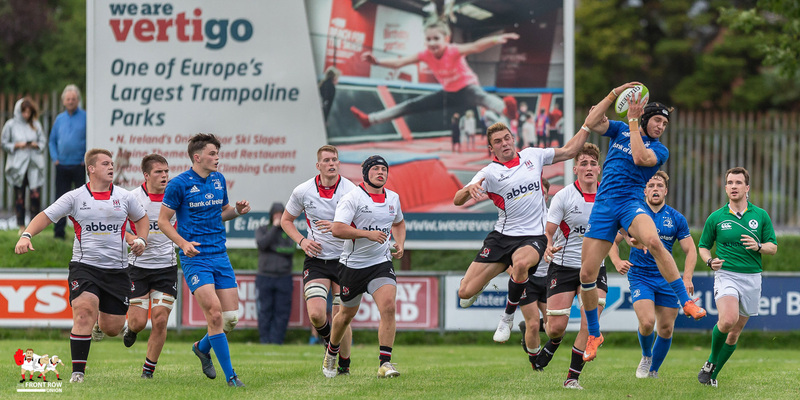 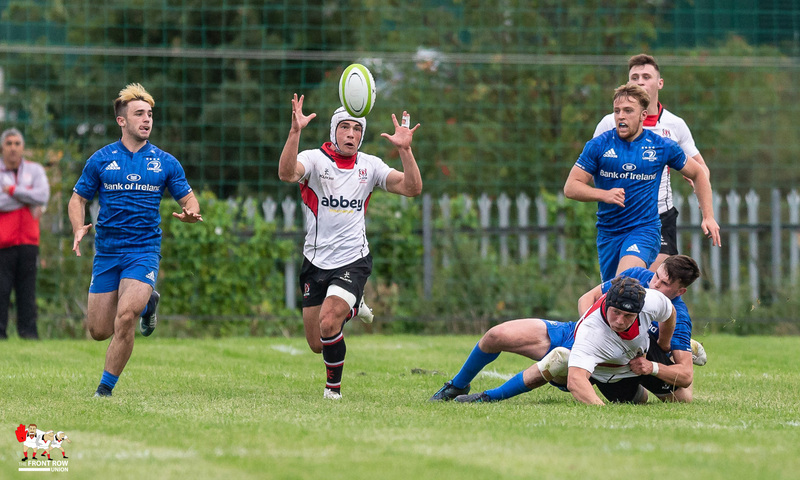 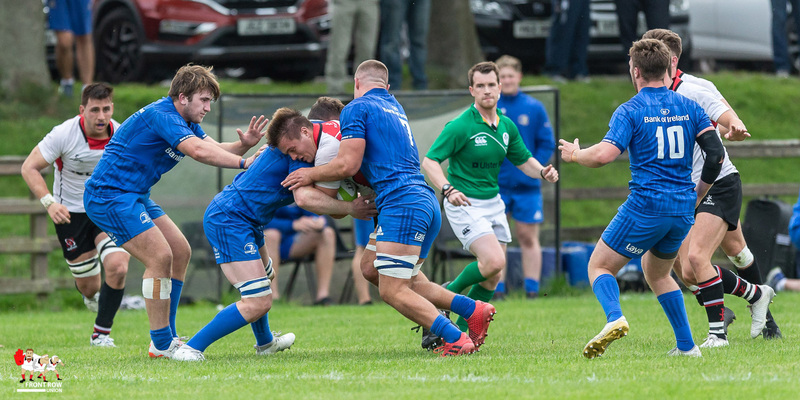 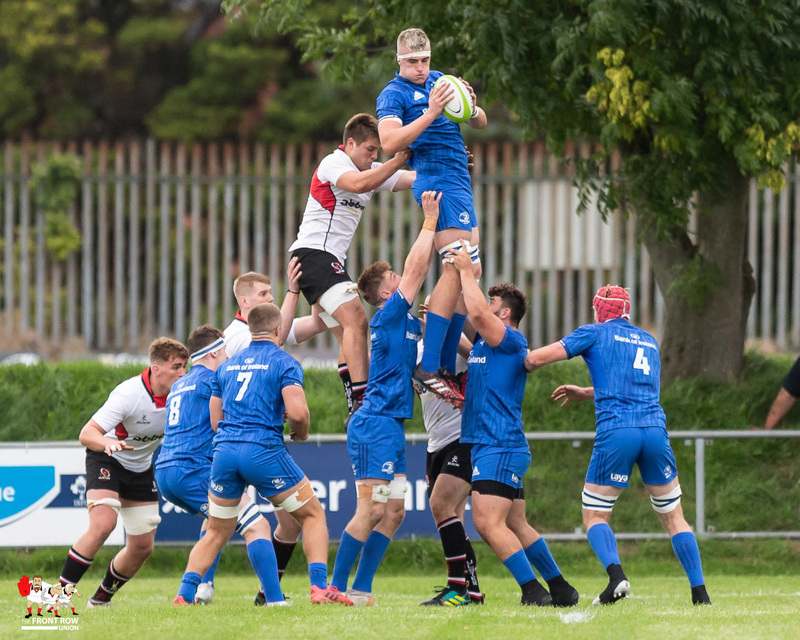 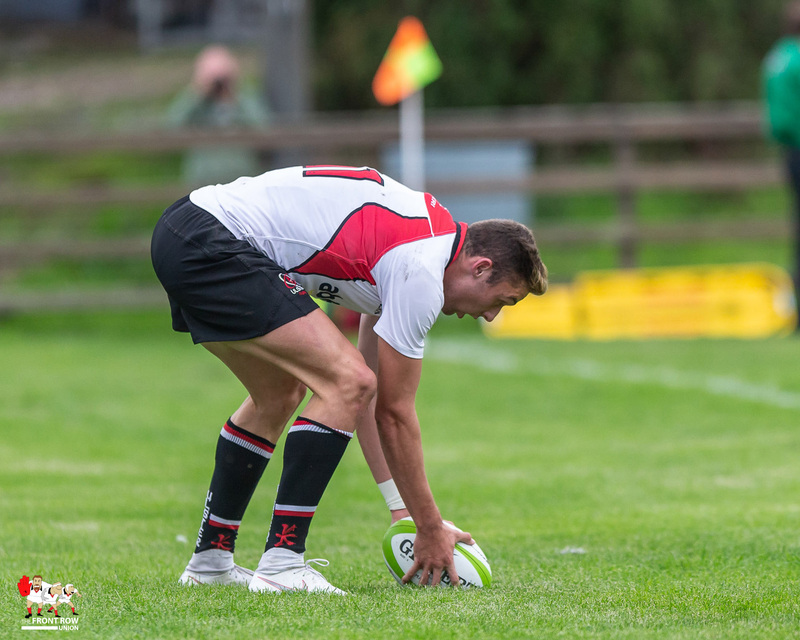 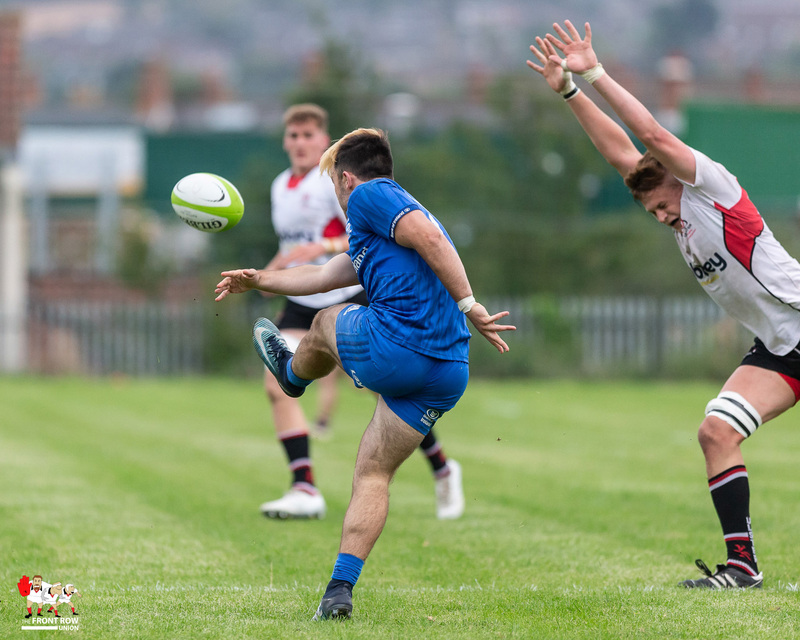 An Ulster Development side entertained their Leinster counterparts at Malone RC last night. 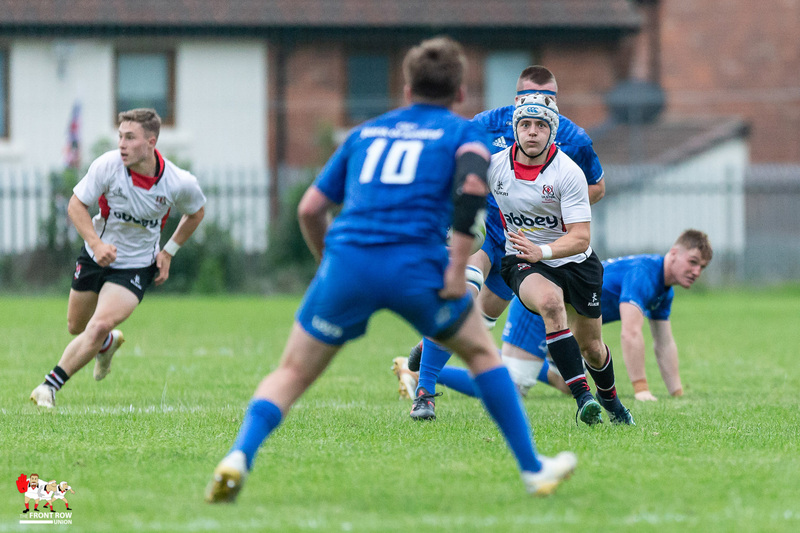 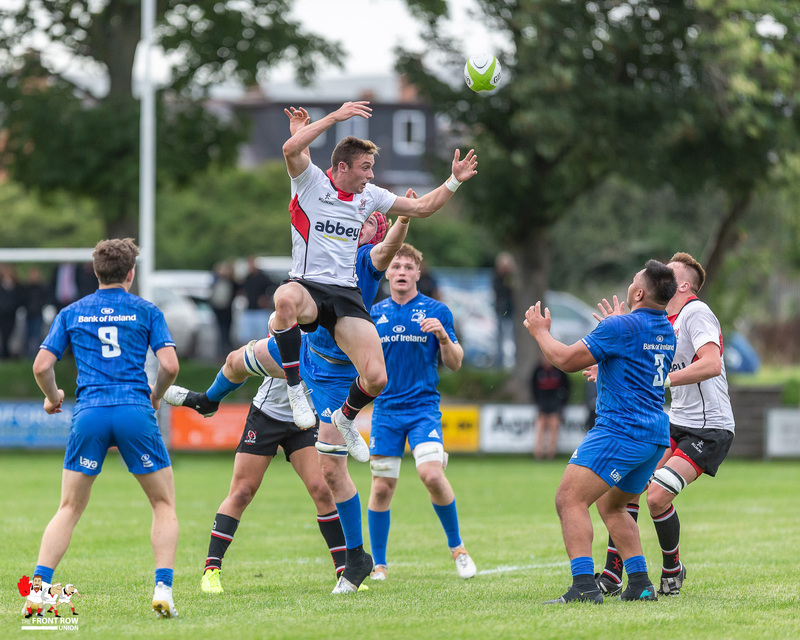 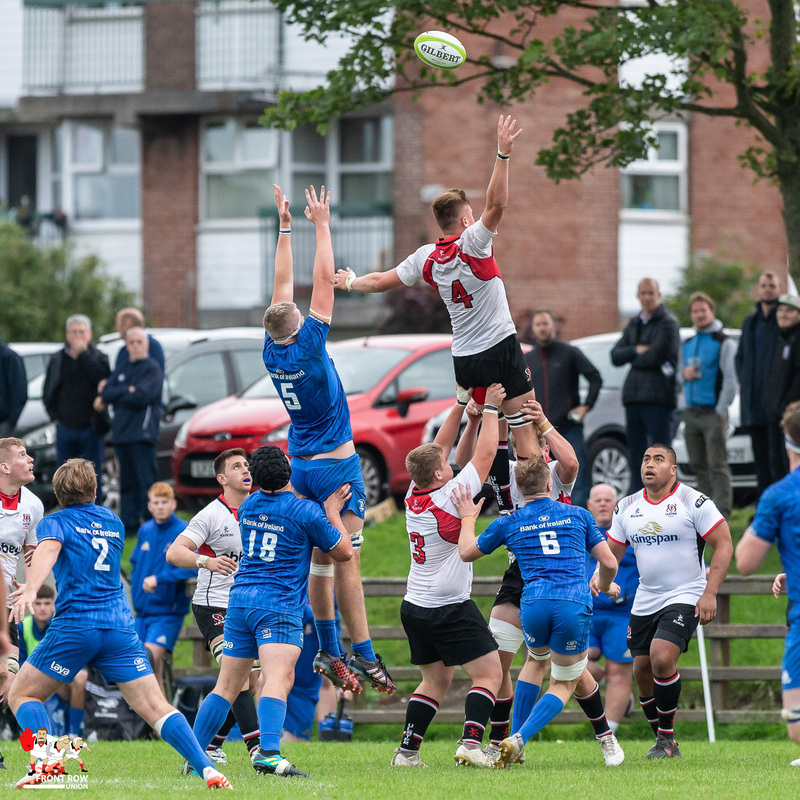 Despite being under the cosh for most of the game Ulster recorded a 20 – 12 win with tries from Aaron Sexton & Rodney Ah You. 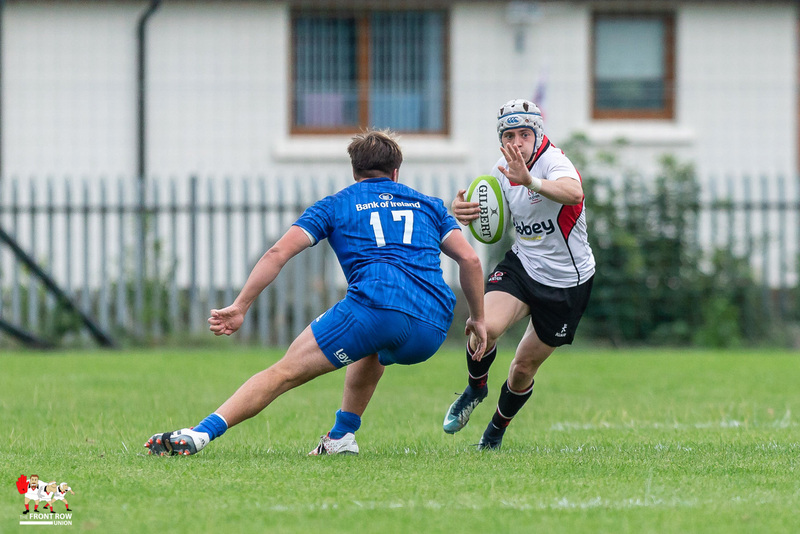 Bruce Houston completed the scoring with 2 conversions and 2 penalties. 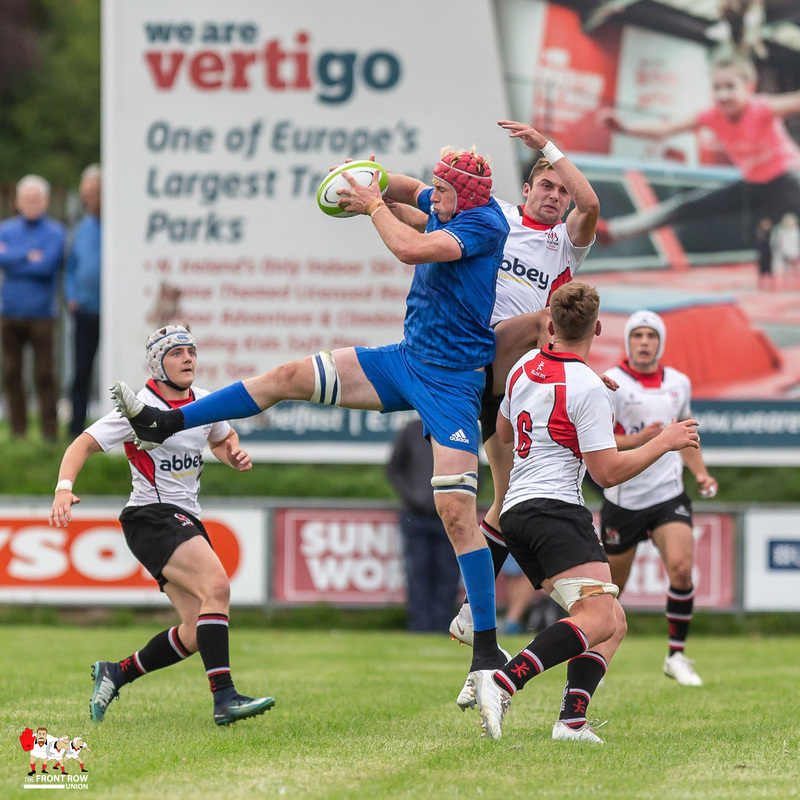 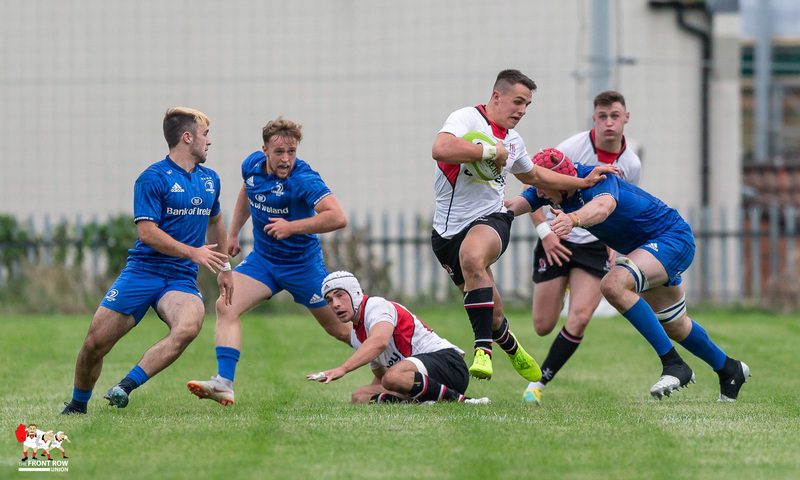 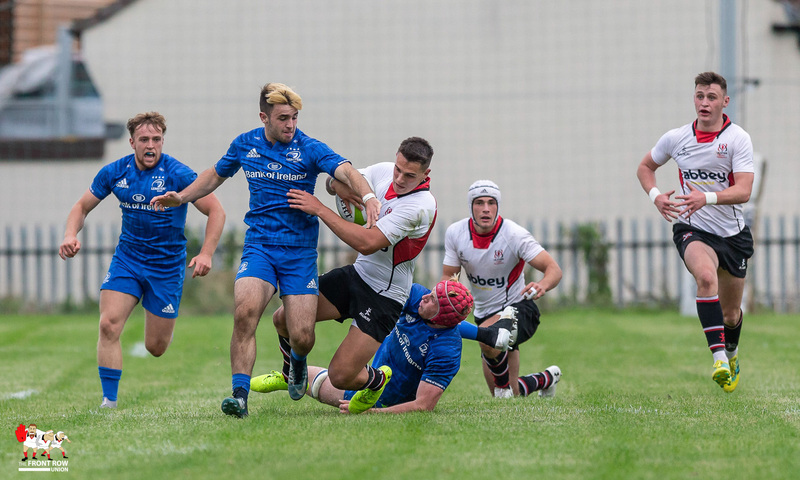 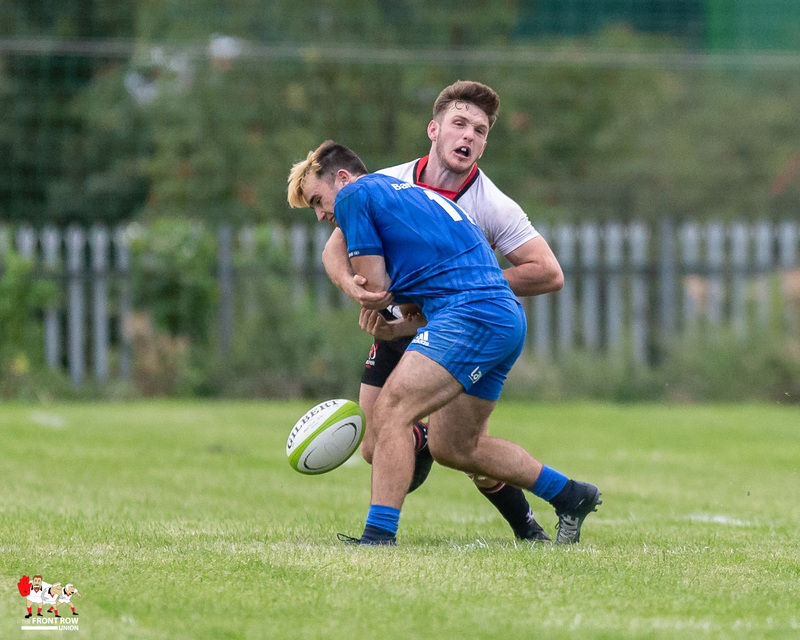 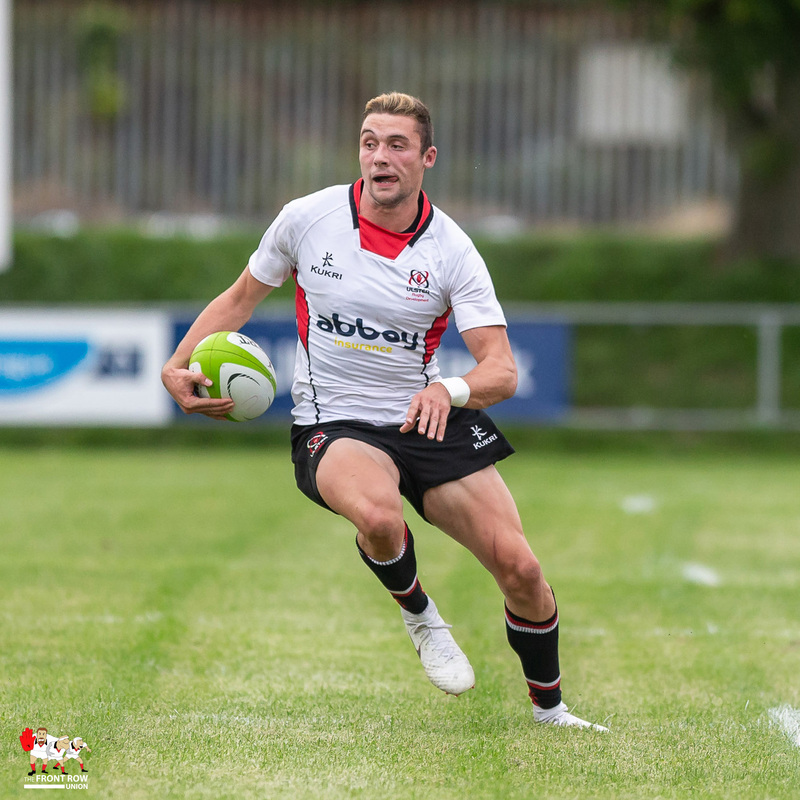 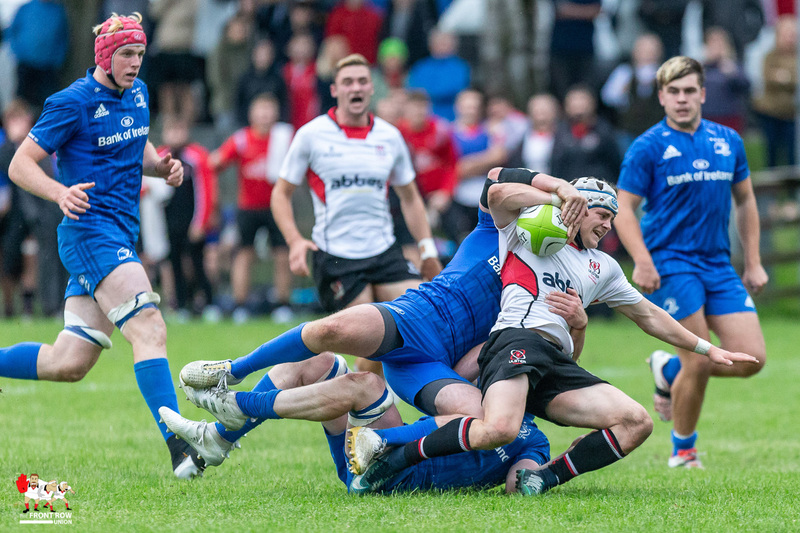 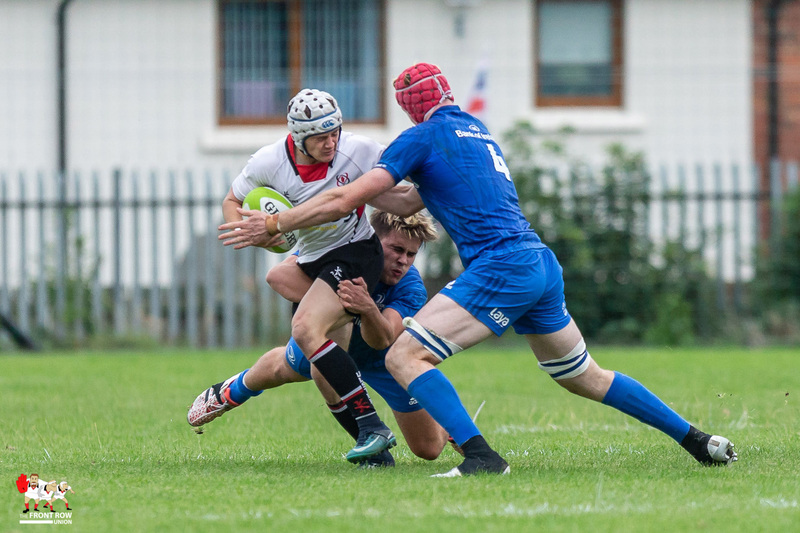 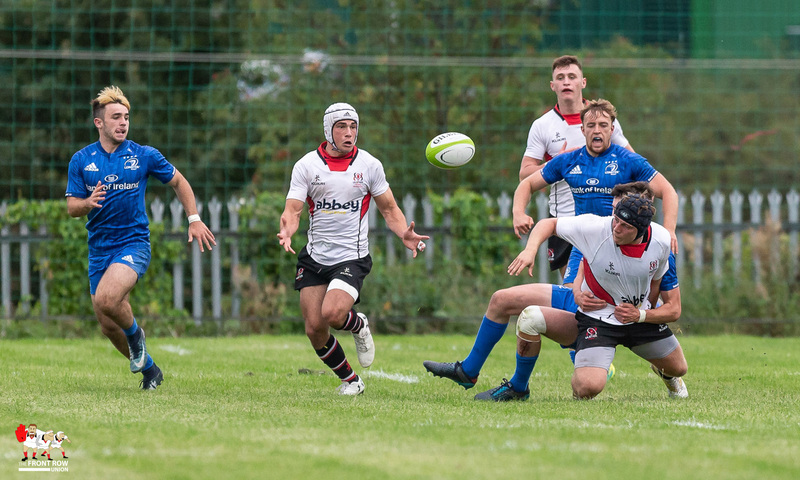 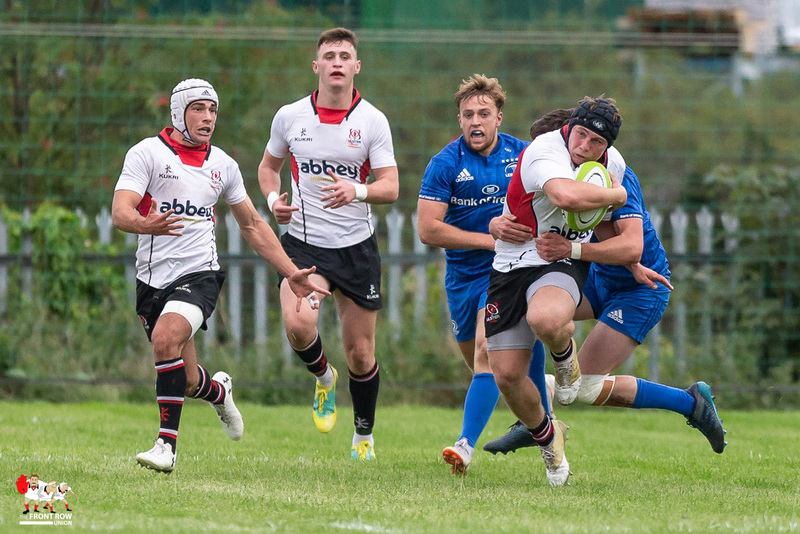 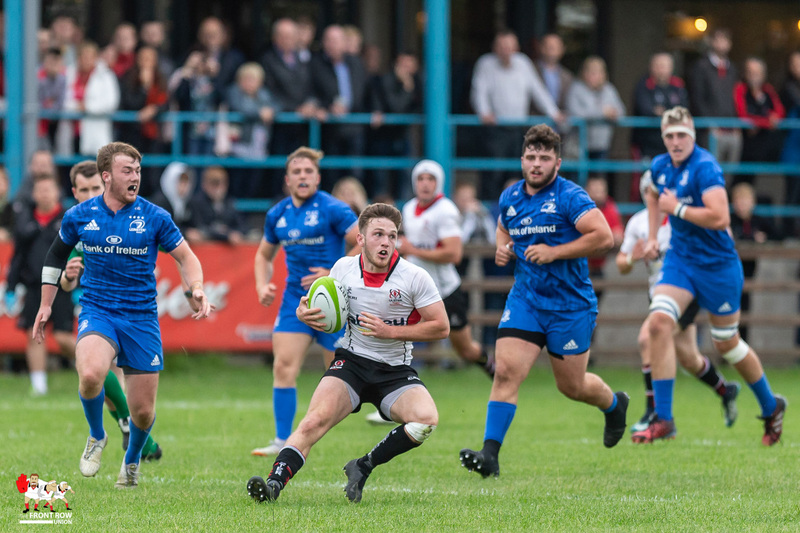 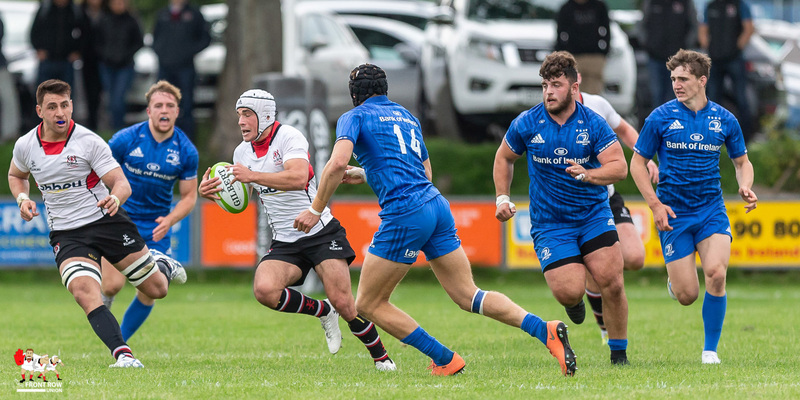 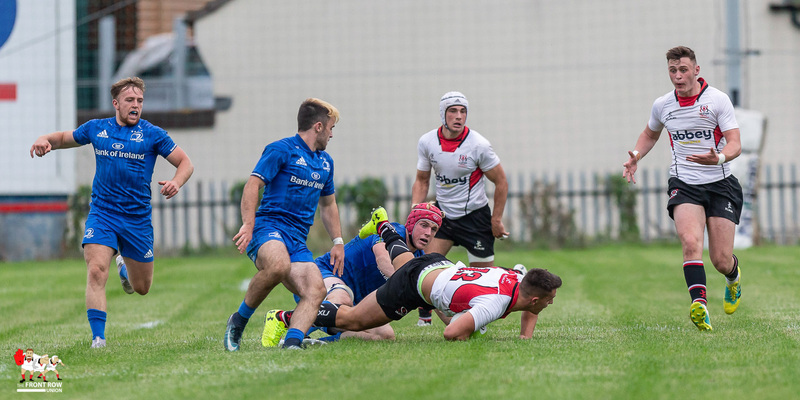 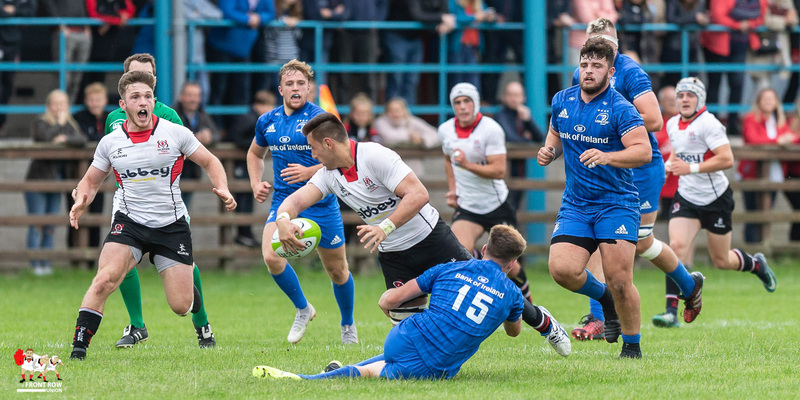 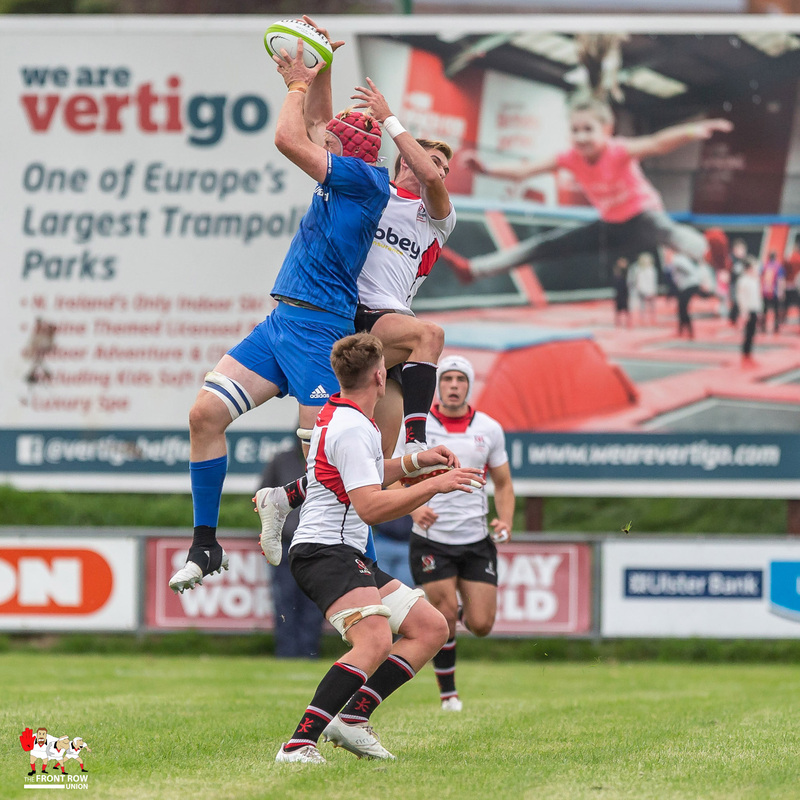 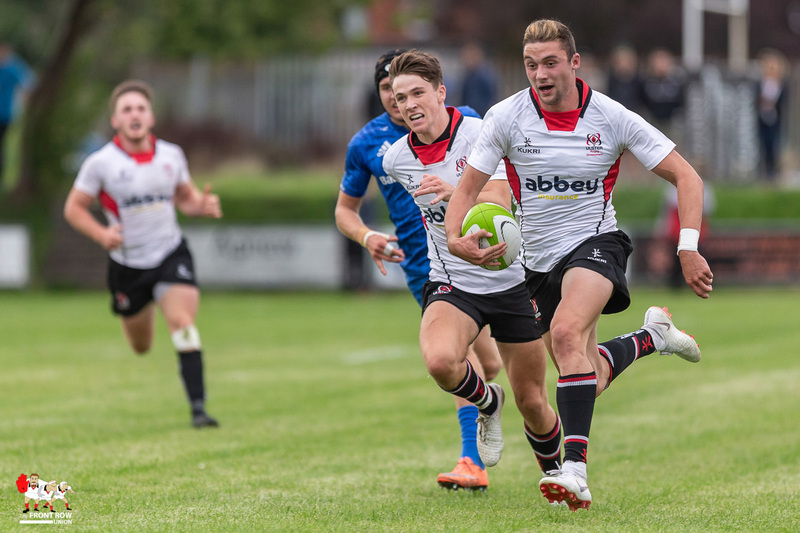 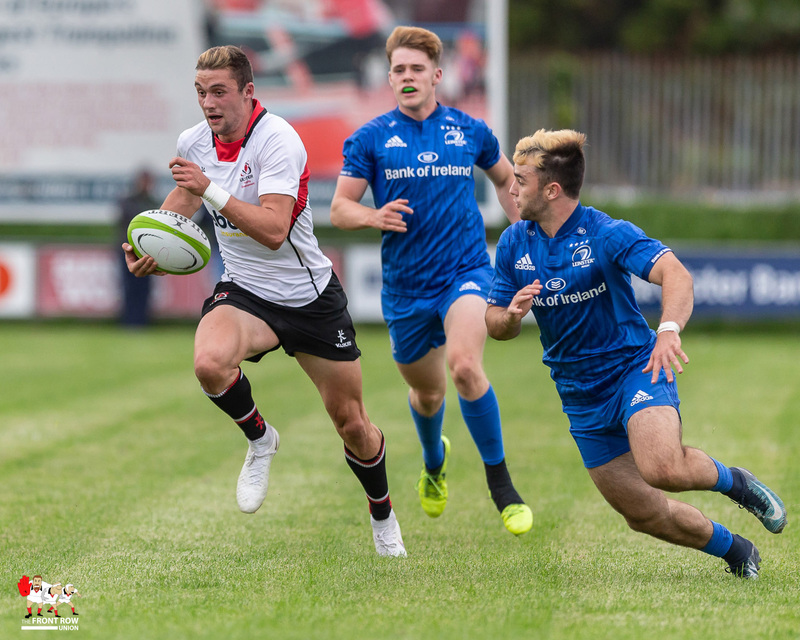 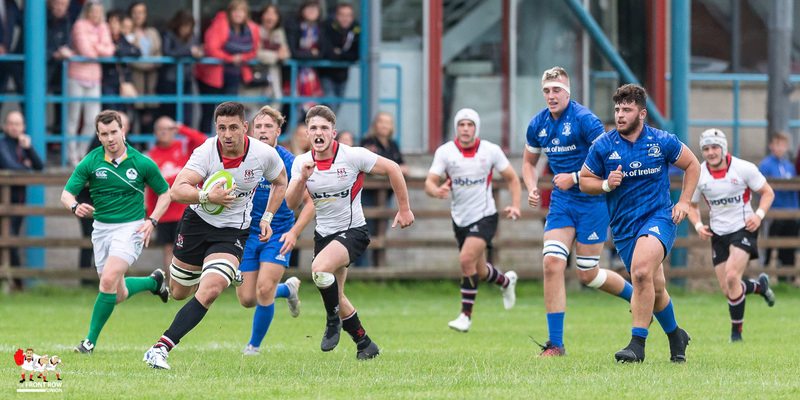 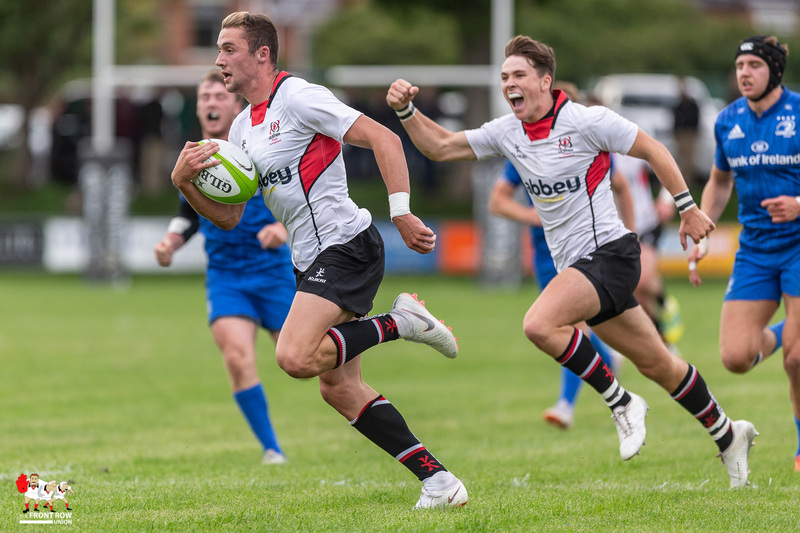 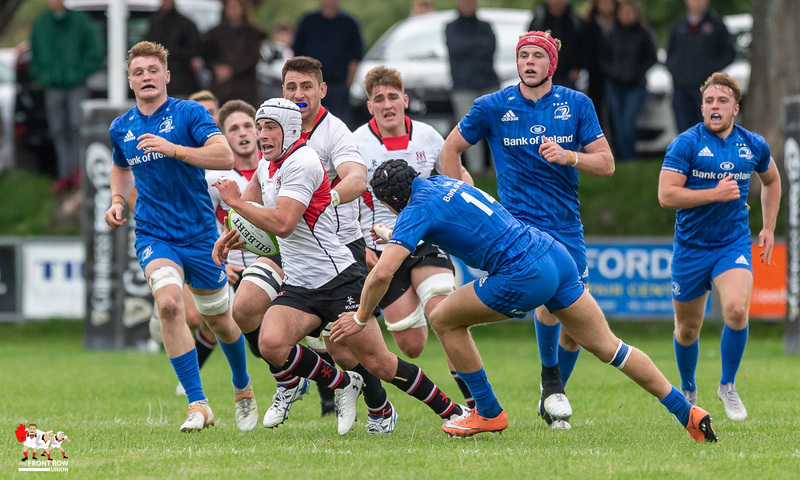 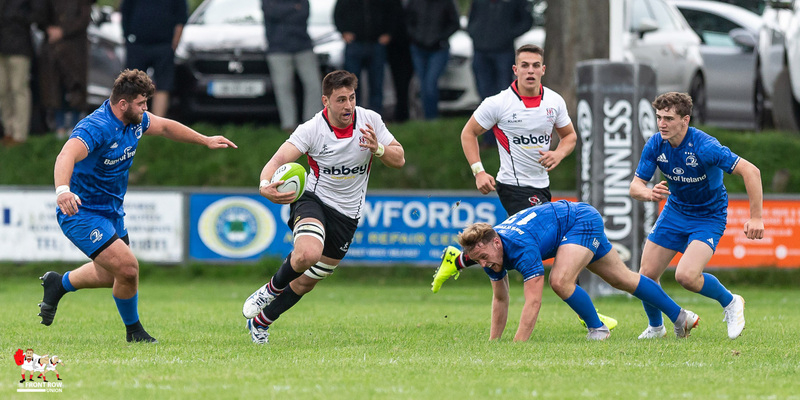 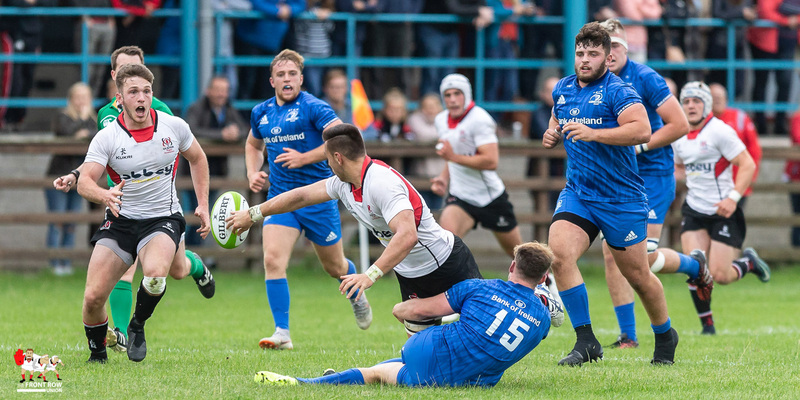 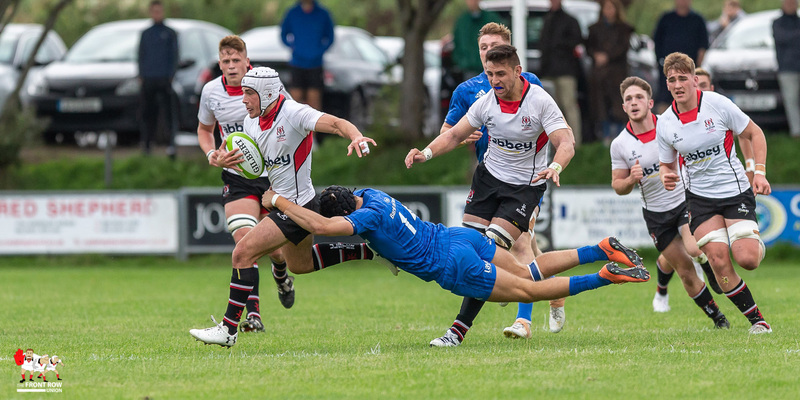 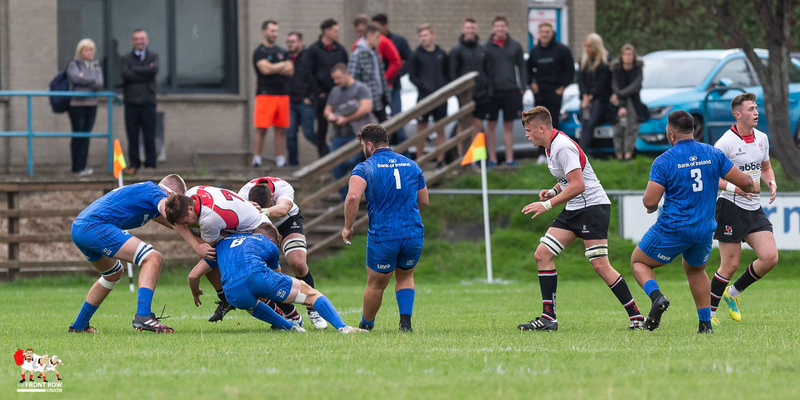 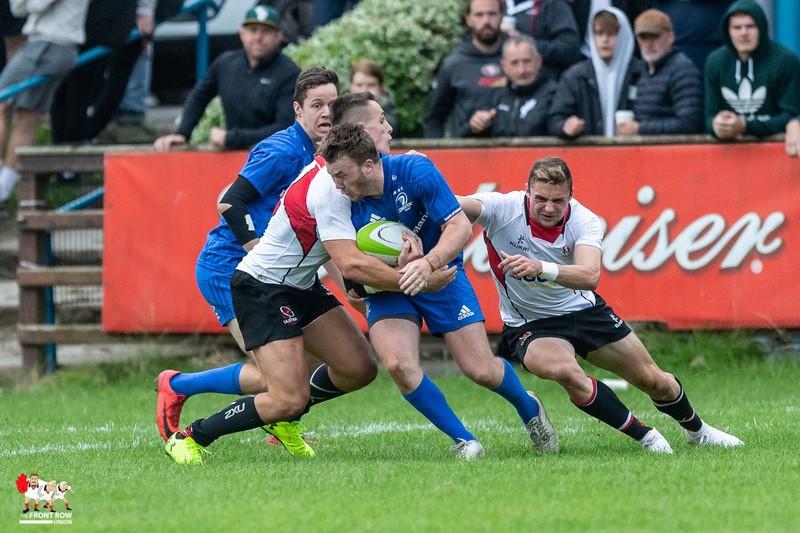 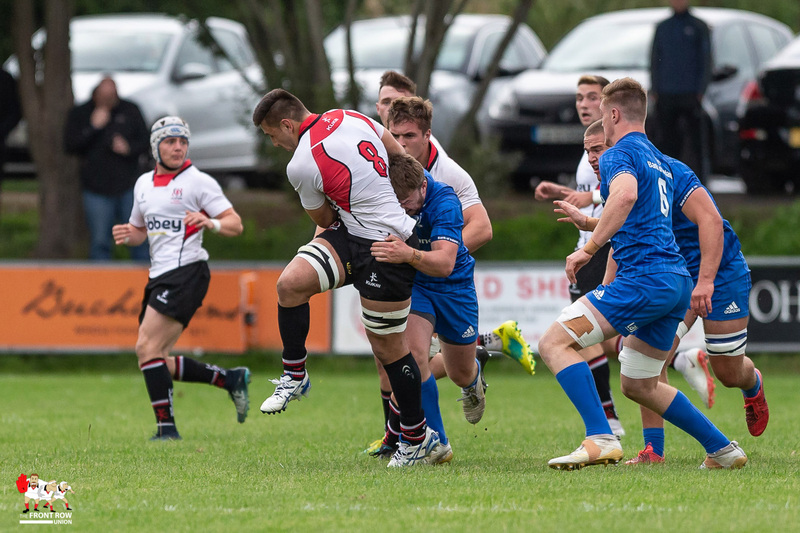 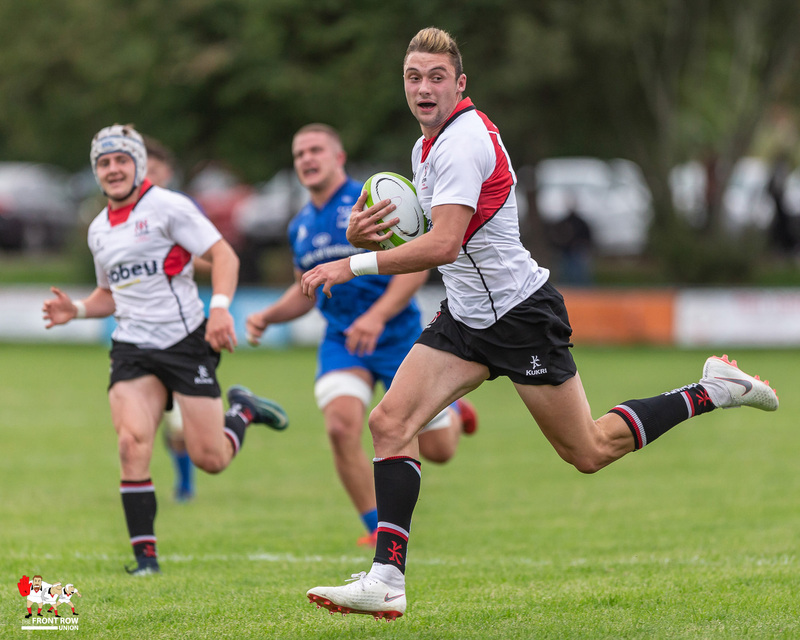 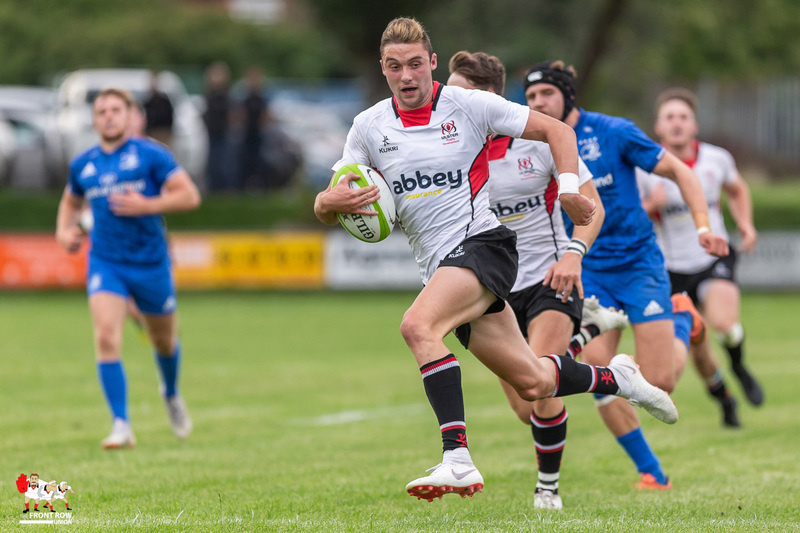 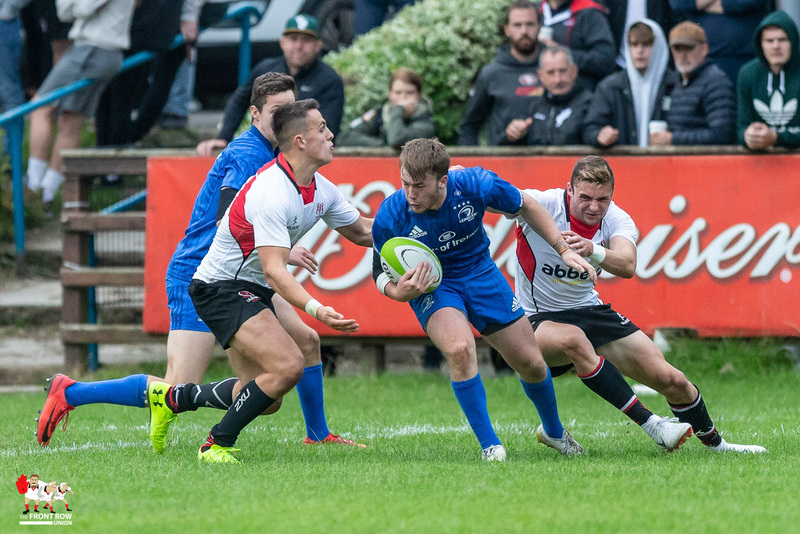 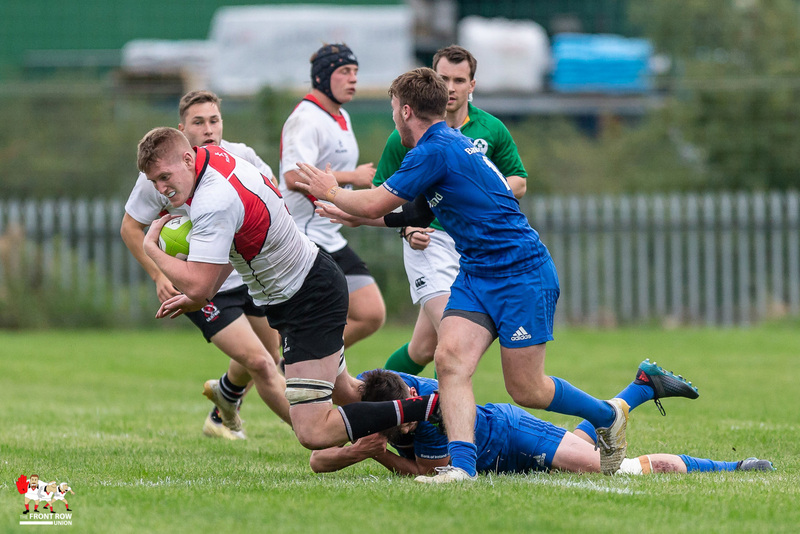 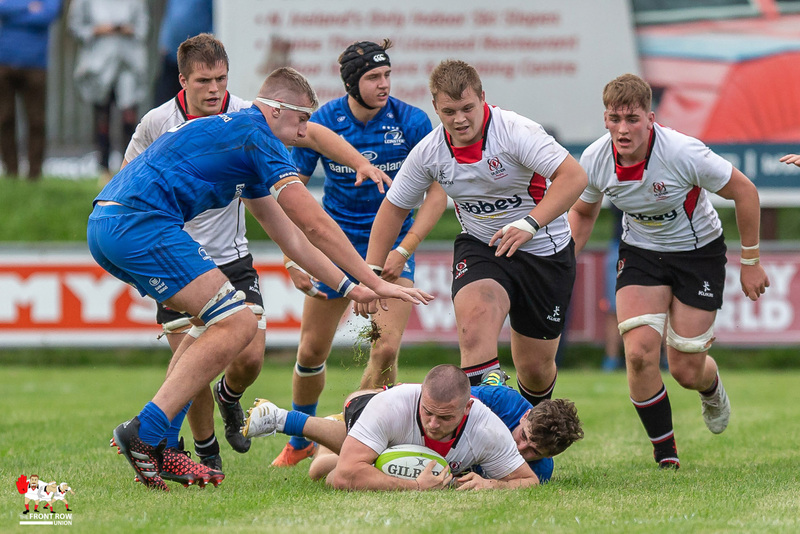 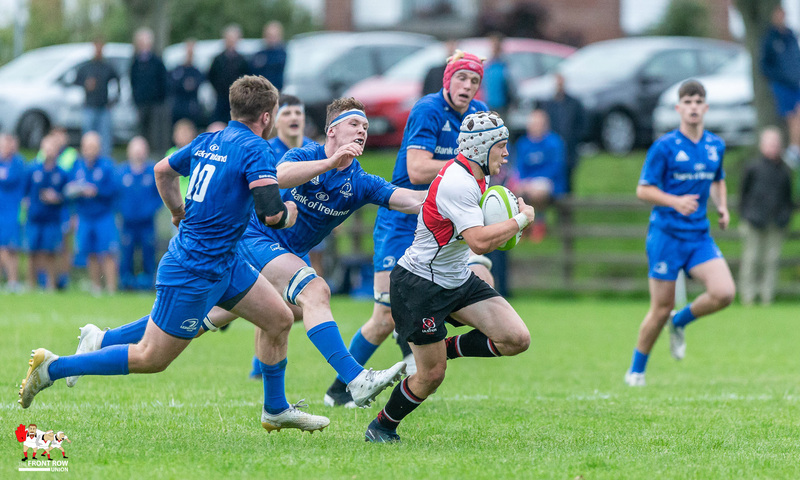 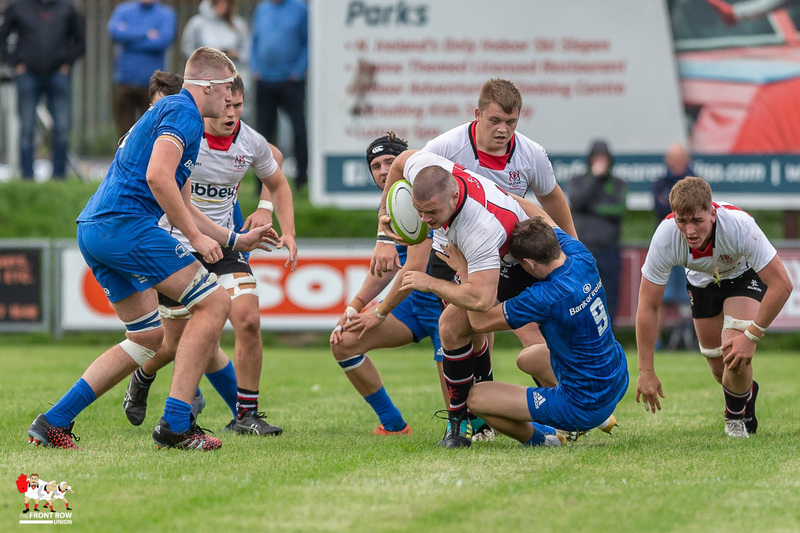 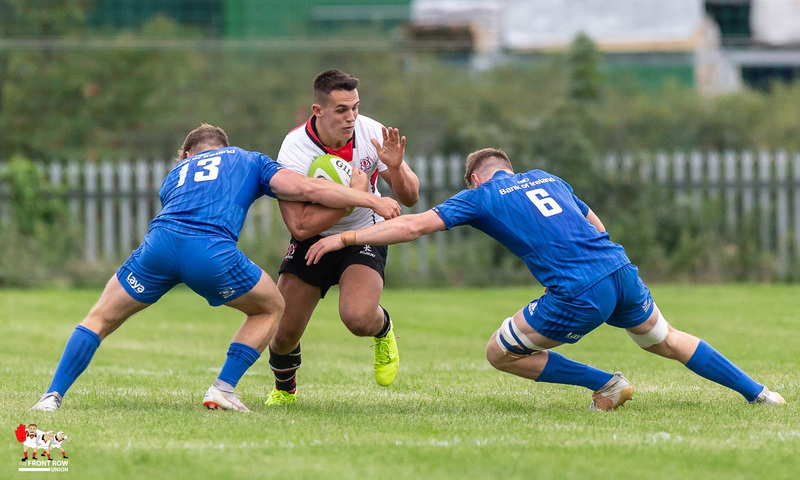 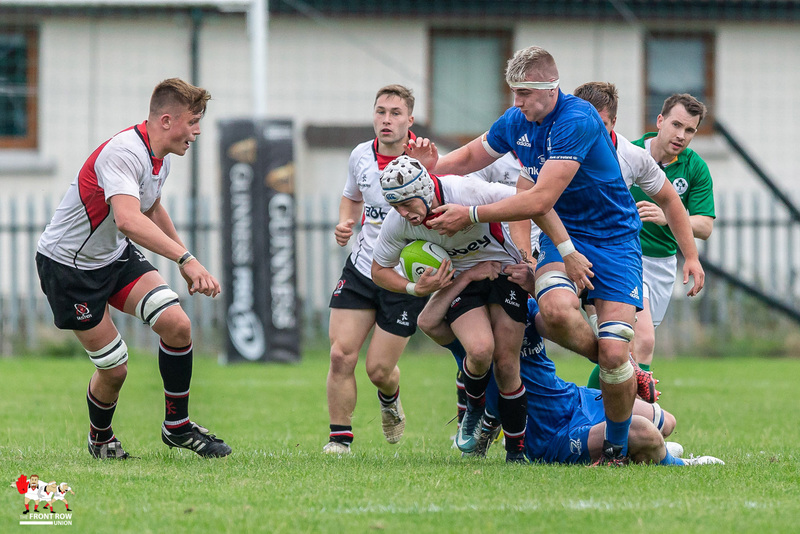 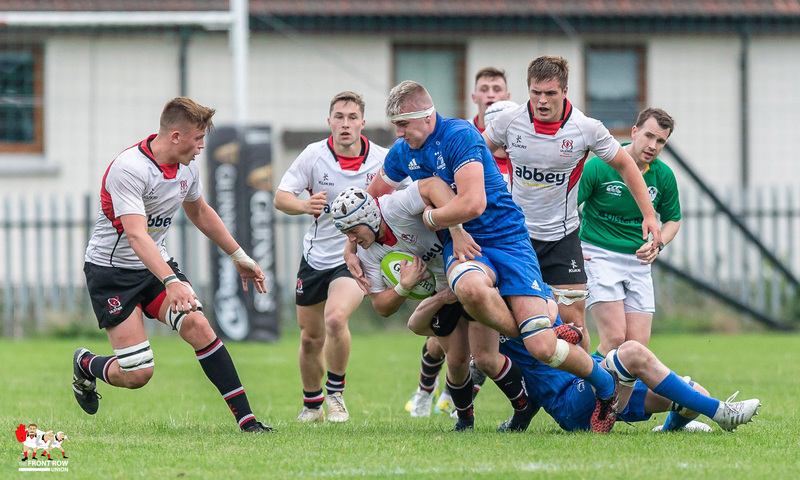 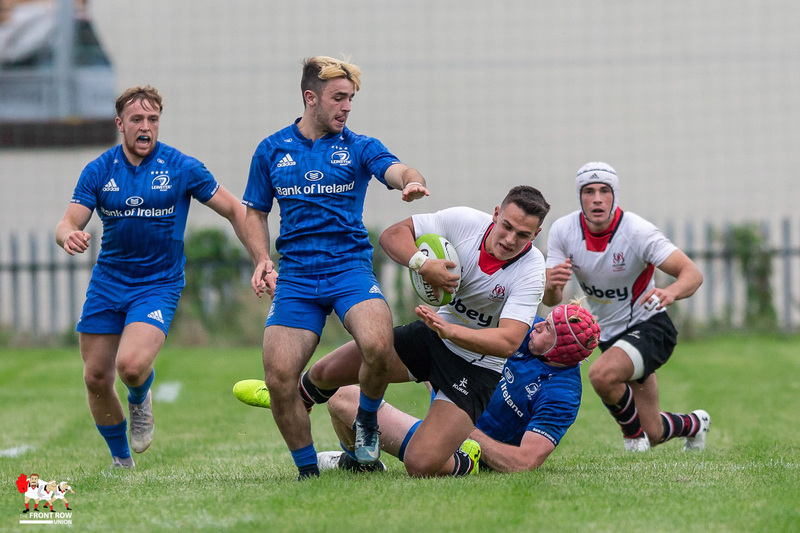 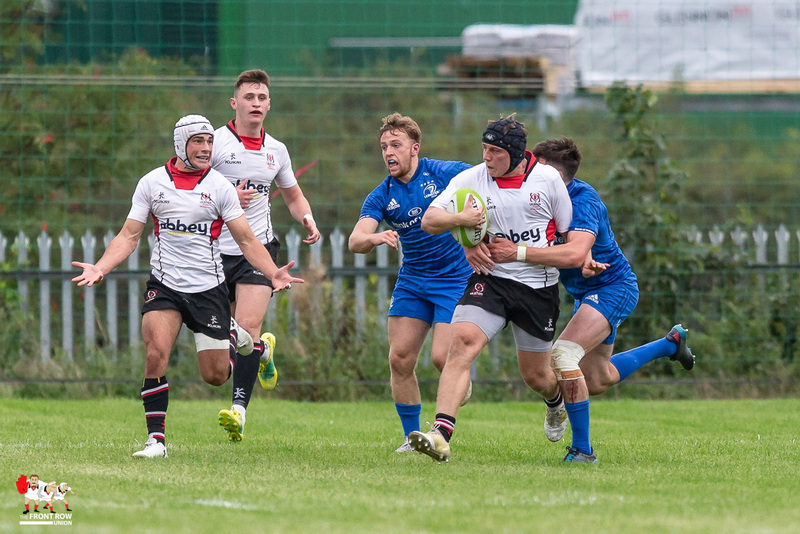 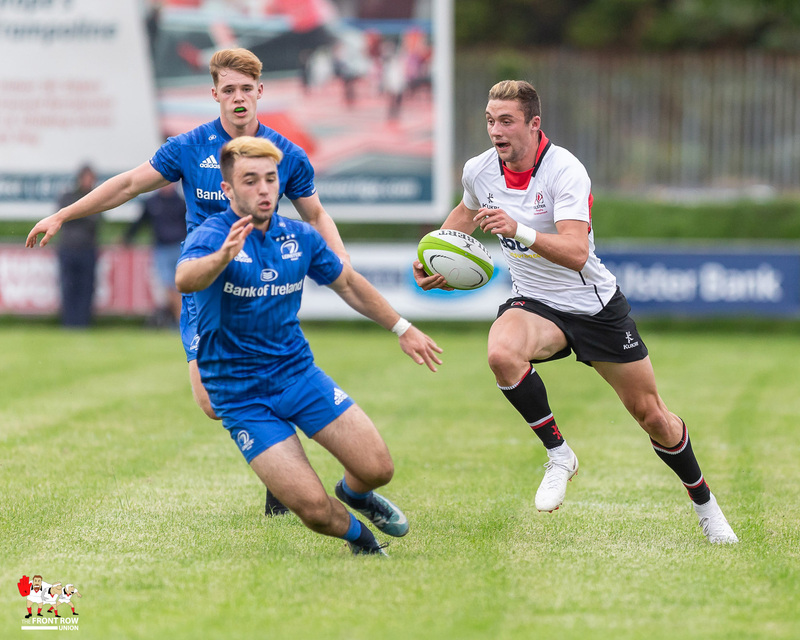 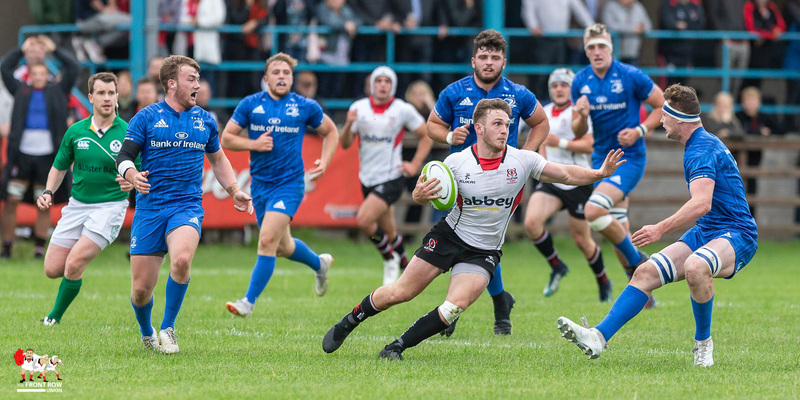 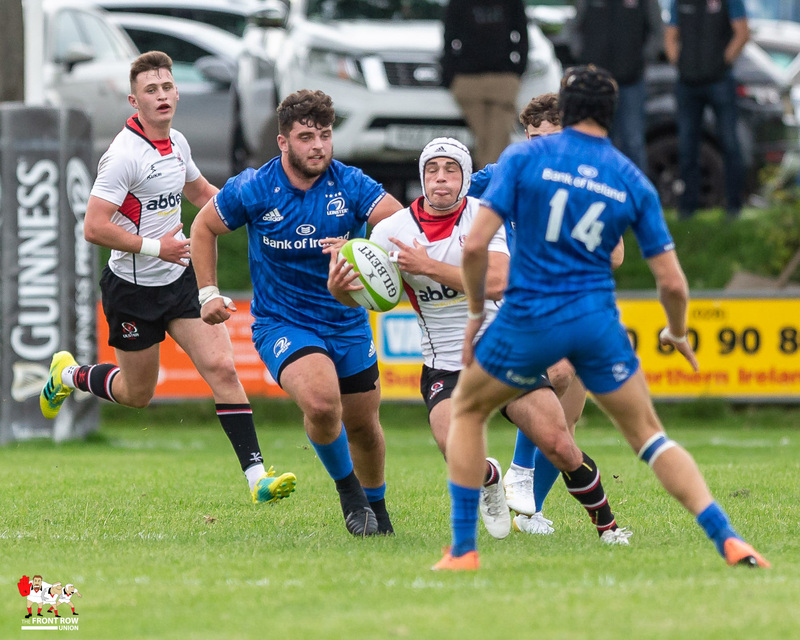 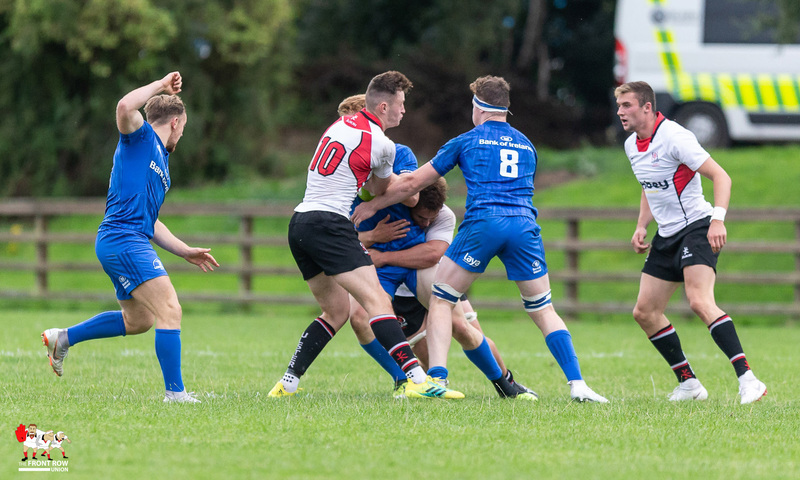 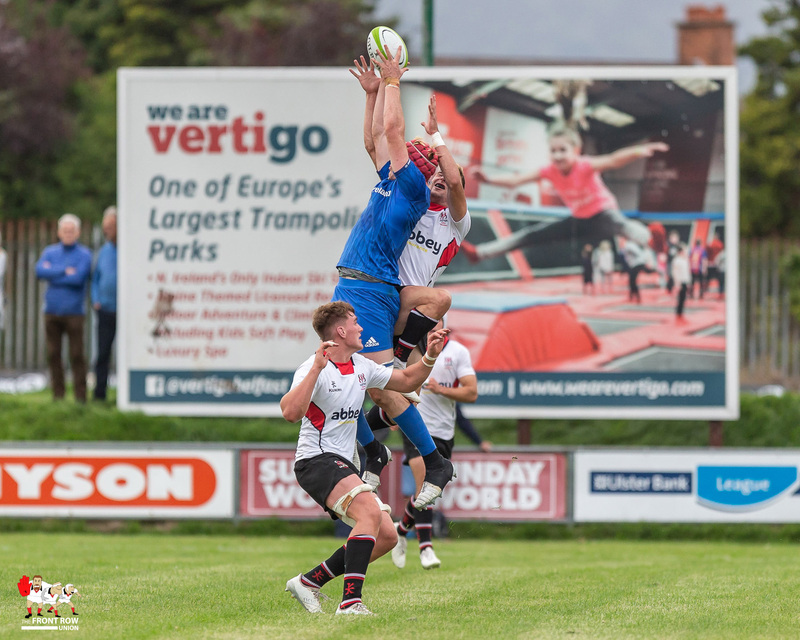 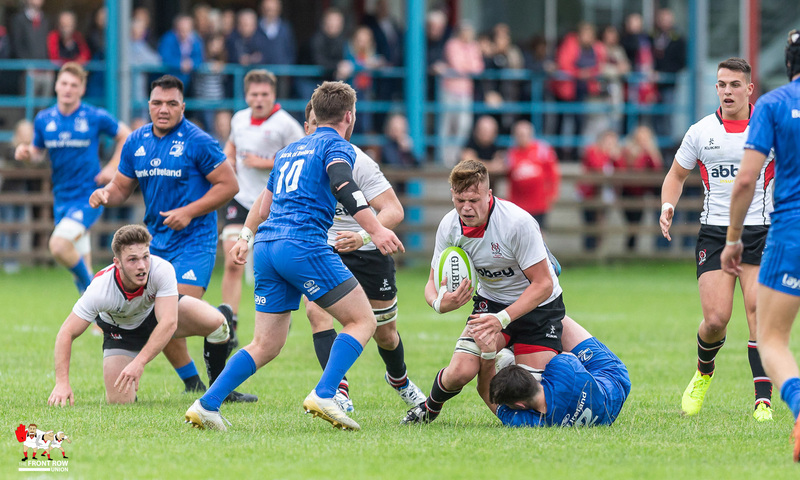 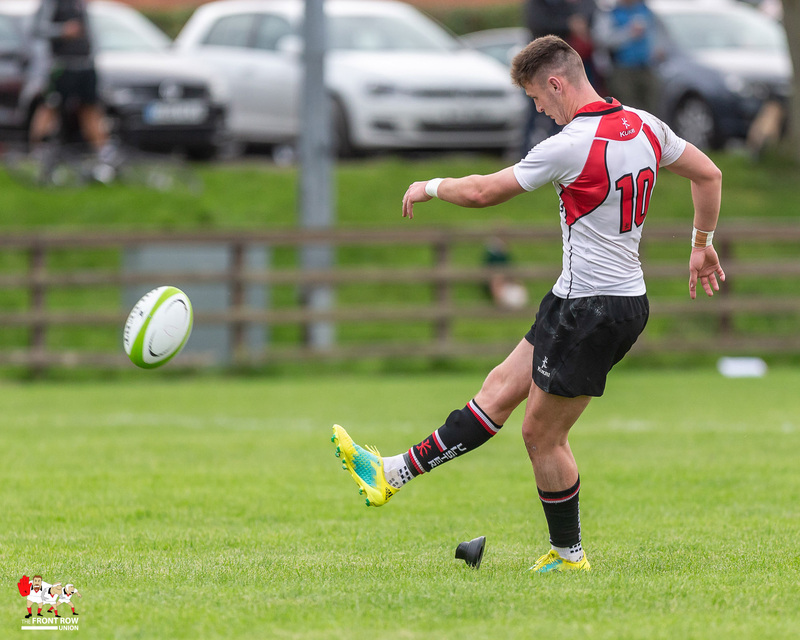 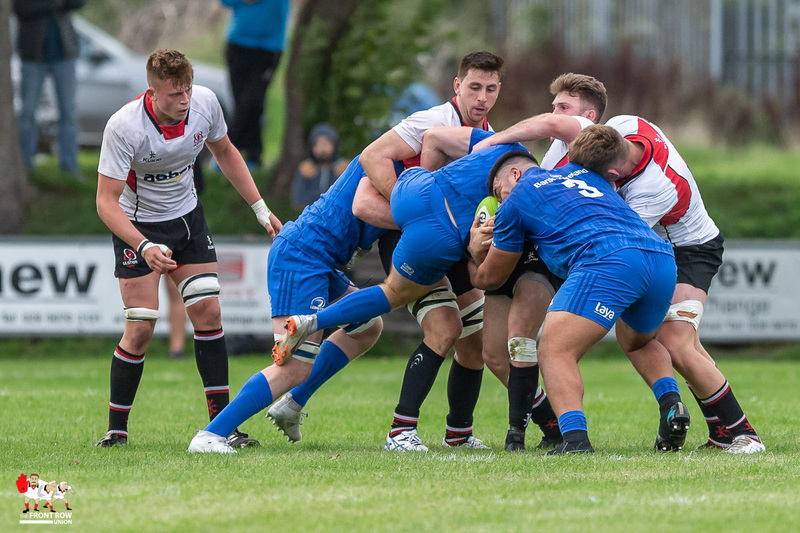 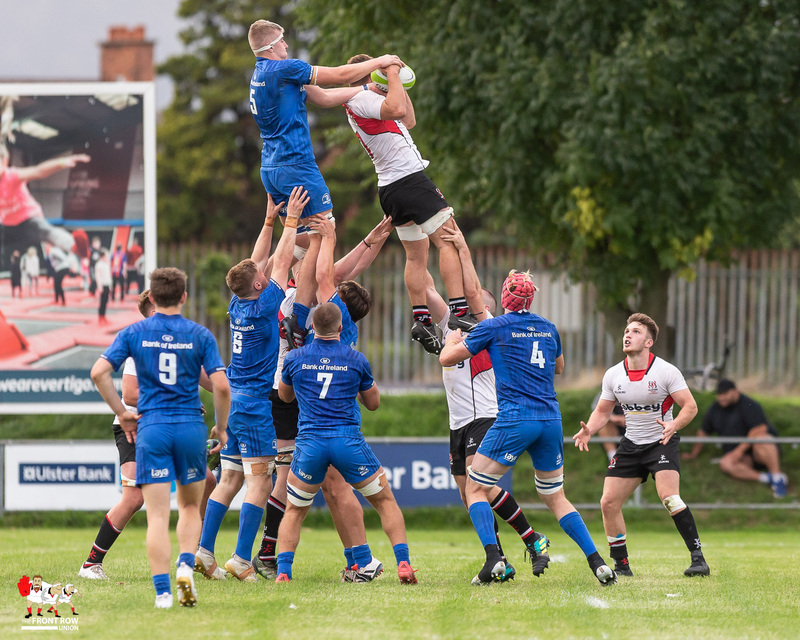 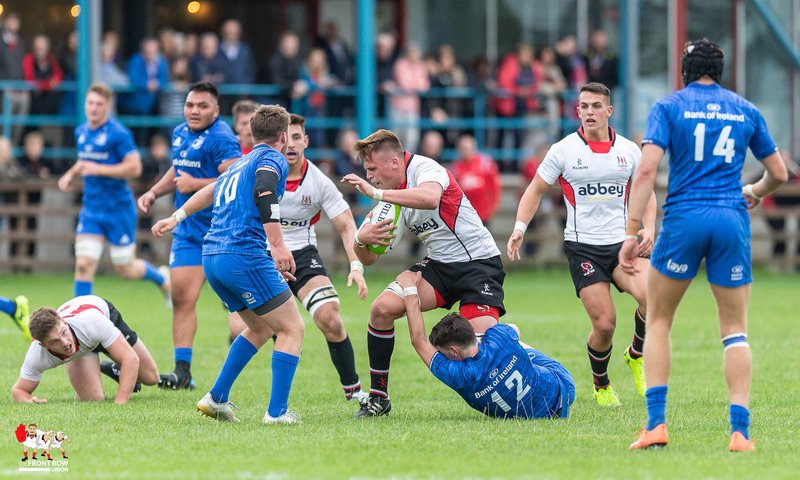 Ulster Development: Iwan Hughes, Ben McCaughey, James Hume, Michael Lowry, Aaron Sexton, Bruce Houston, Graham Curtis, Peter Cooper, Zack McCall (C), Paul McGookin, Jack Regan, Bradley Luney, Joe Dunleavy, Matthew Agnew, Jonah Mau’u. 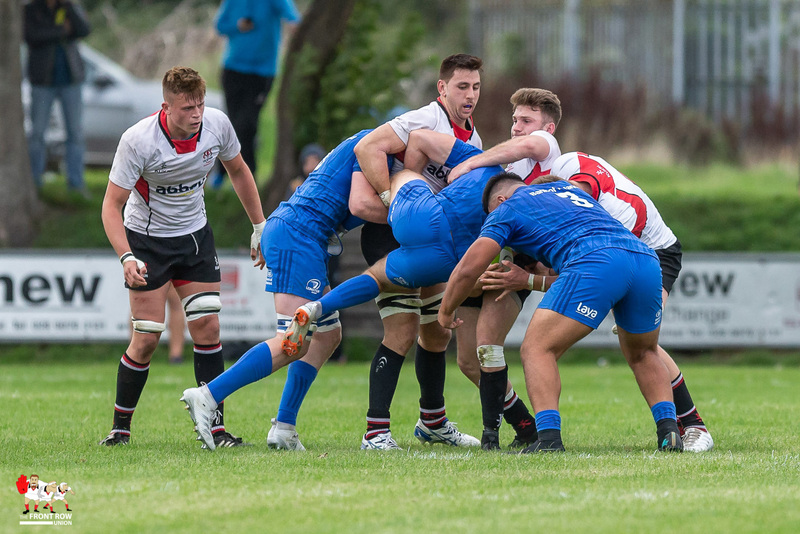 Replacements: Patrick Nixon, Rodney Ah You, Aziz Nasser, JJ McKee, Marcus Rea, Michael Stronge, Robbie Johnston, Oisin Kiernan, Campbell Classon. 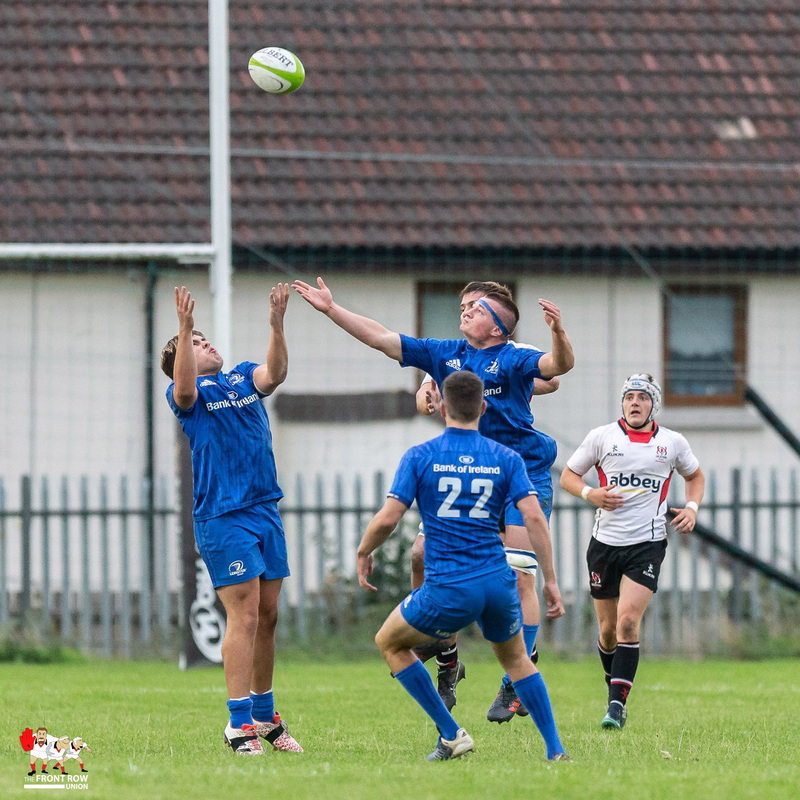 Ulser Development record 20 - 12 win against Leinster Development at Malone RFC on Friday 31st August.